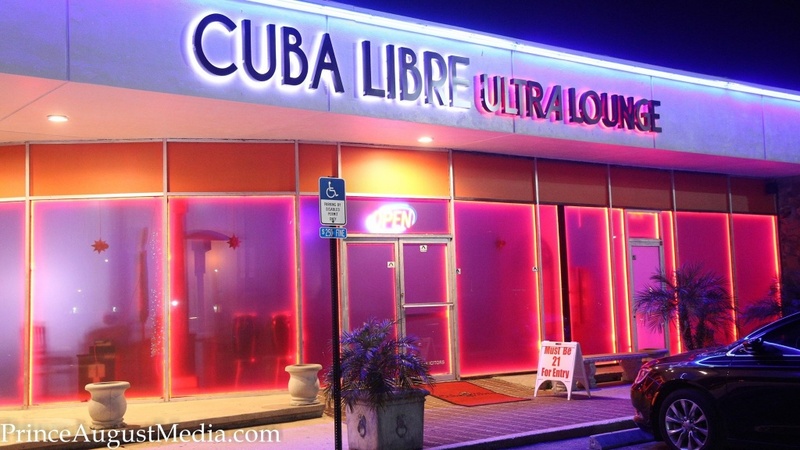 Cuba Libre Ultra Lounge & Night Club is the hottest nightclub in Jacksonville Fl. 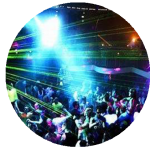 Come join us Thursday, Friday and Saturday and have a once in a lifetime experience! 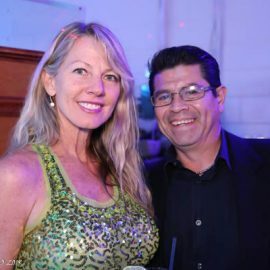 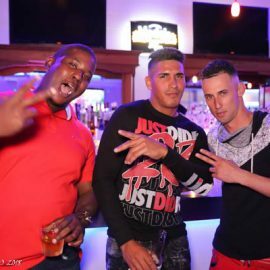 We are one of the biggest and most innovative night clubs in north florida with over 20 years in business. 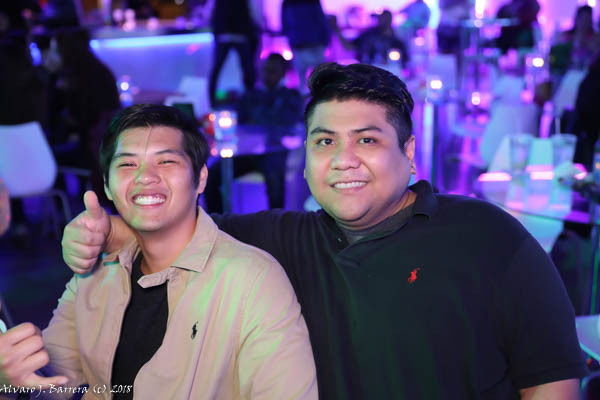 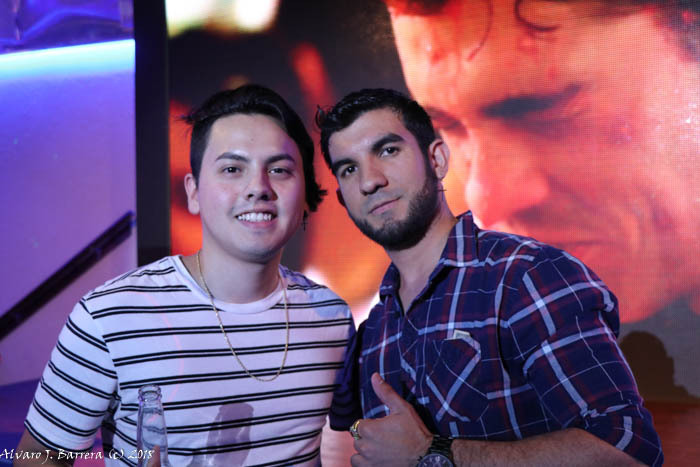 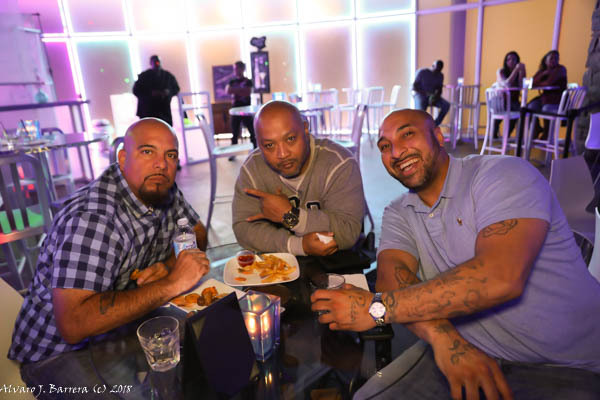 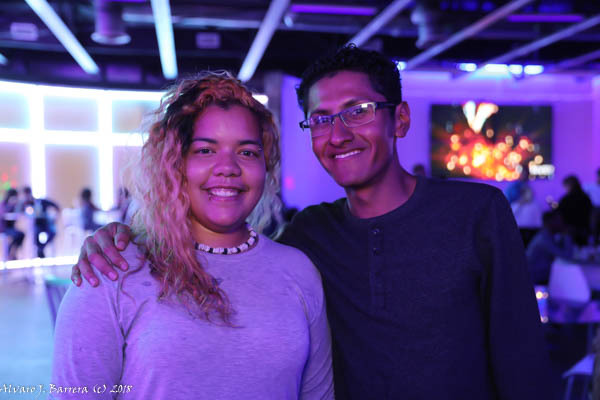 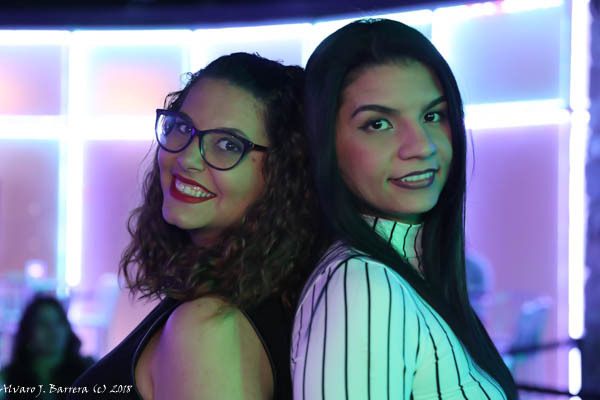 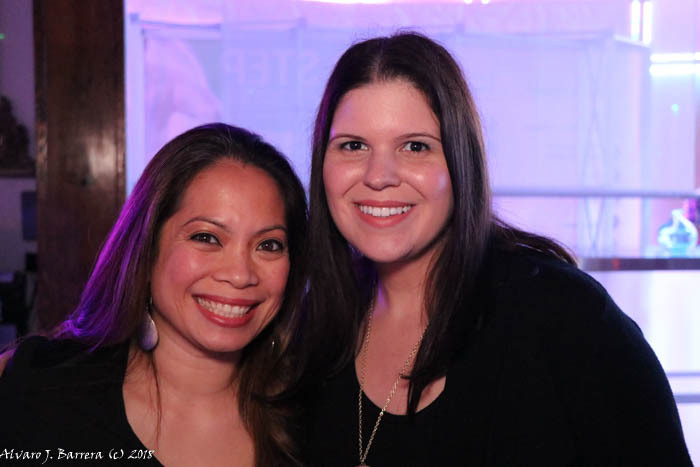 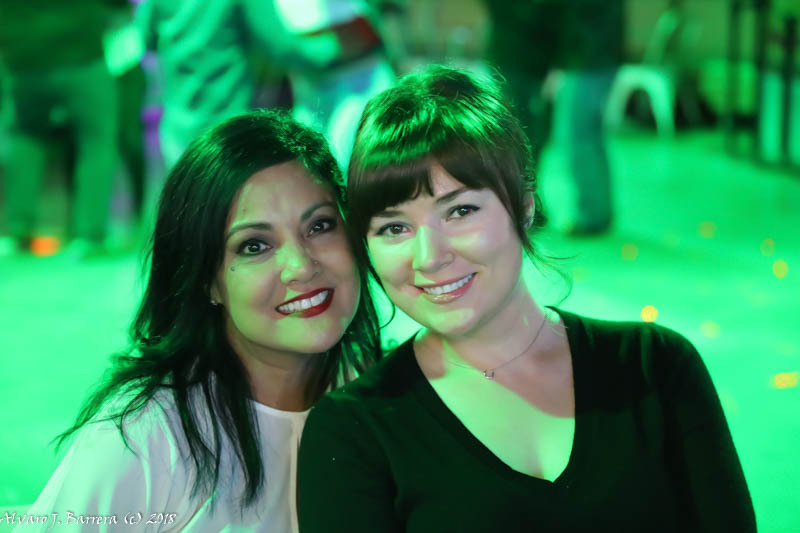 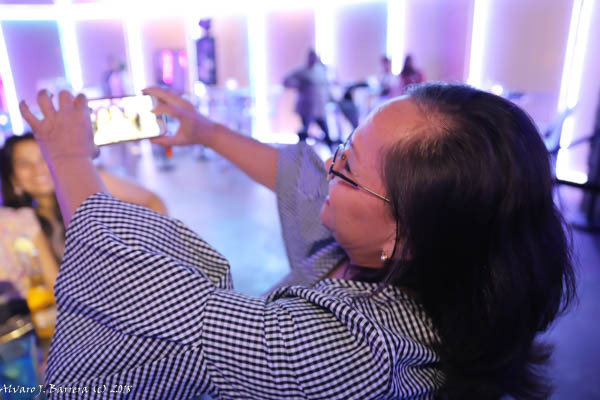 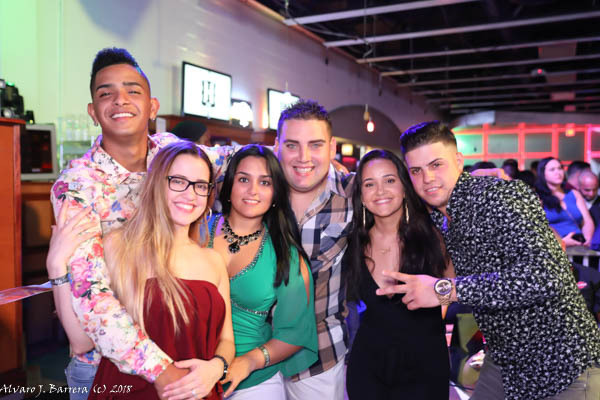 We know how to make your night with friends be one of a kind. 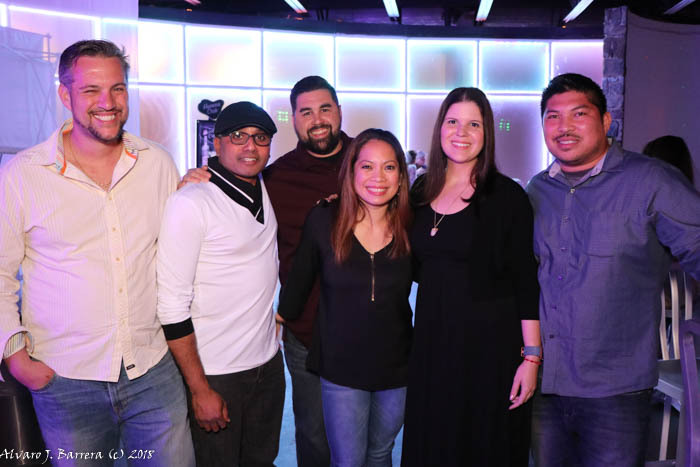 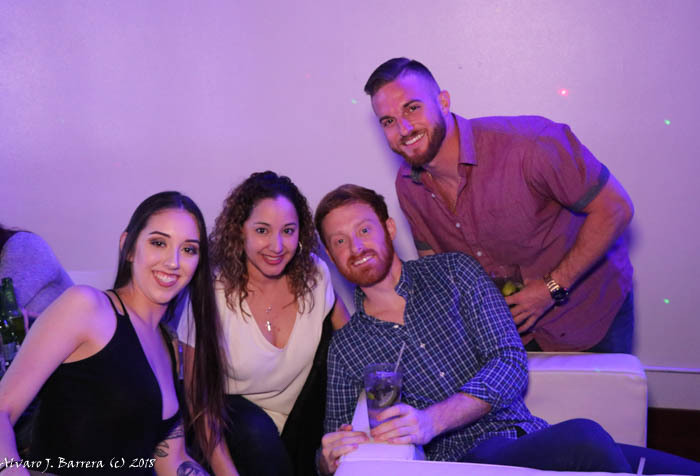 With our new renovations and new managment team all the Miami and New York Vibes are here in one spot. 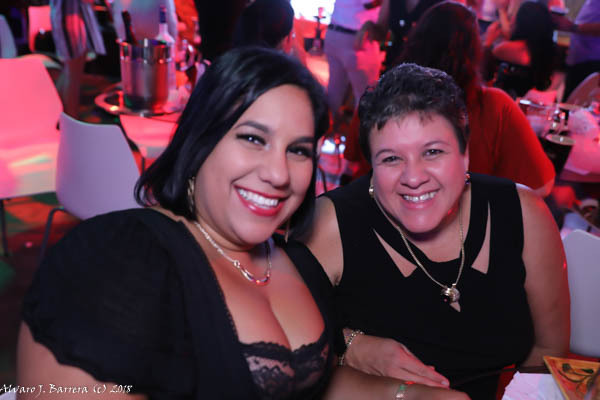 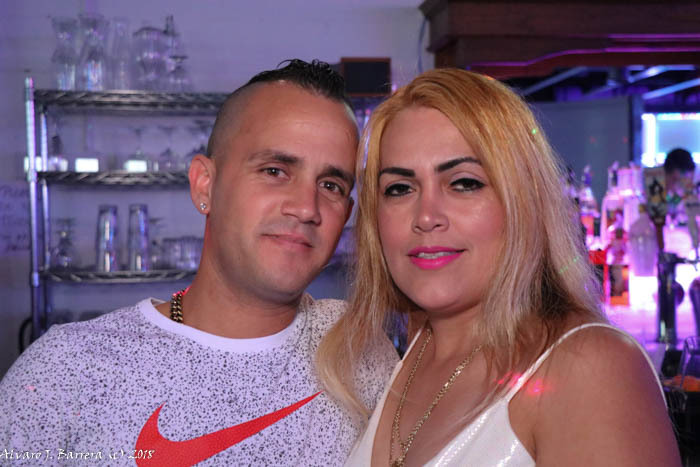 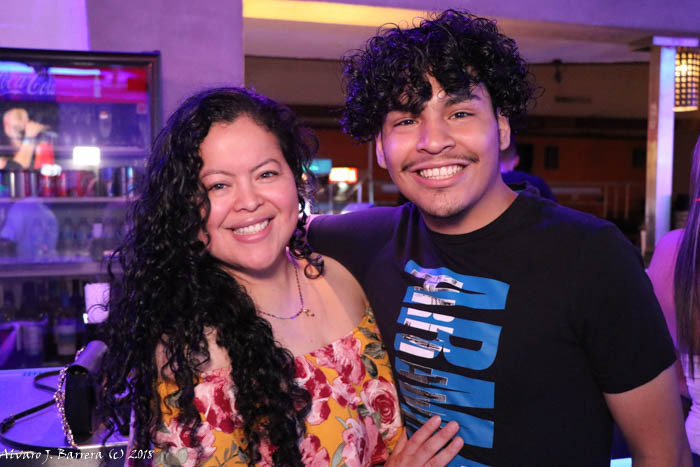 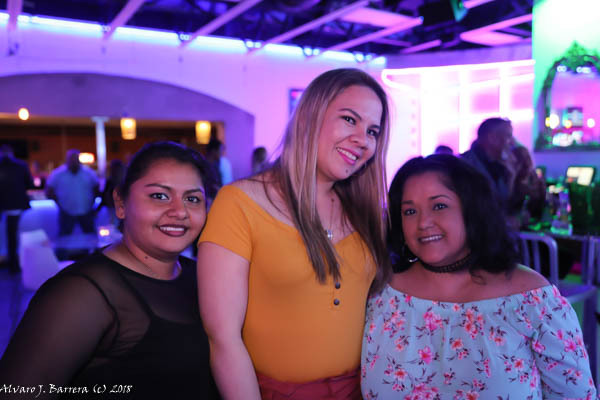 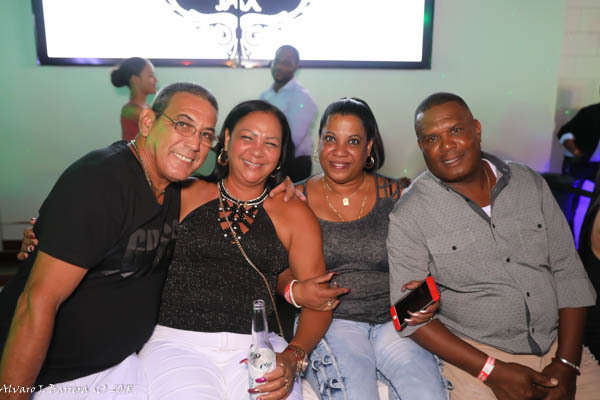 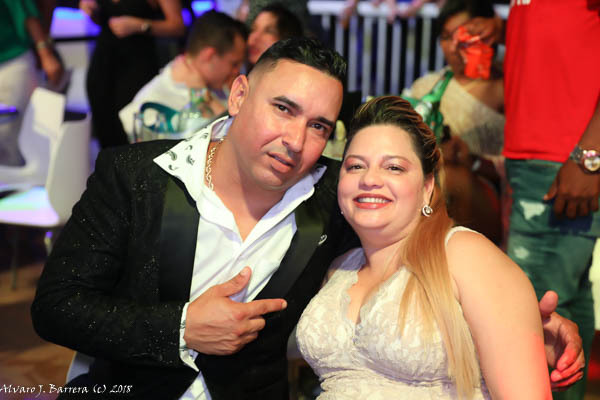 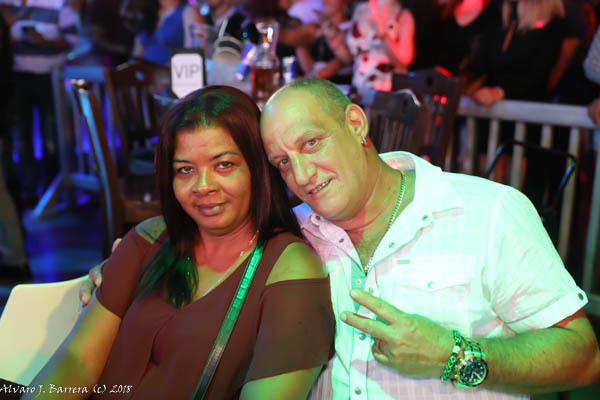 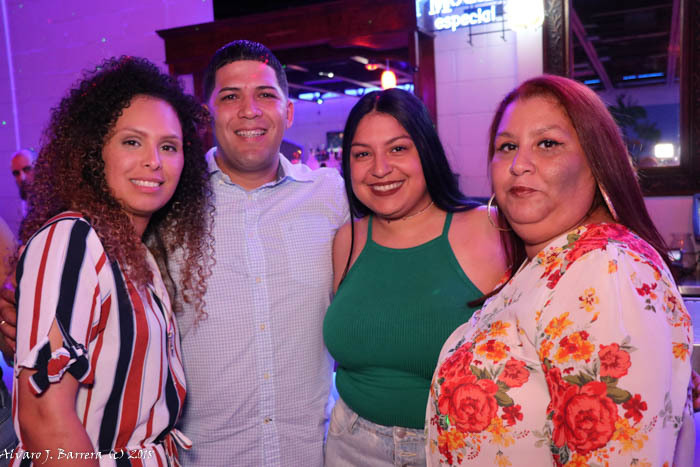 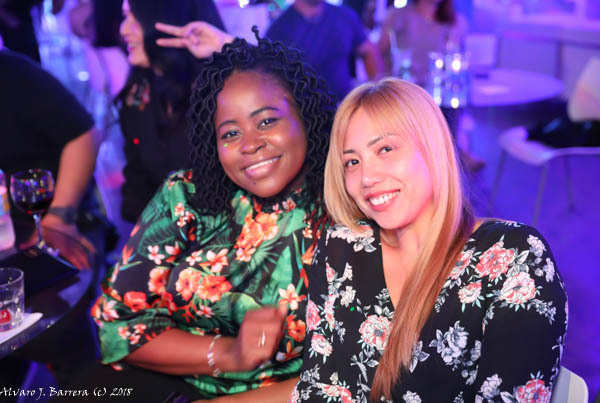 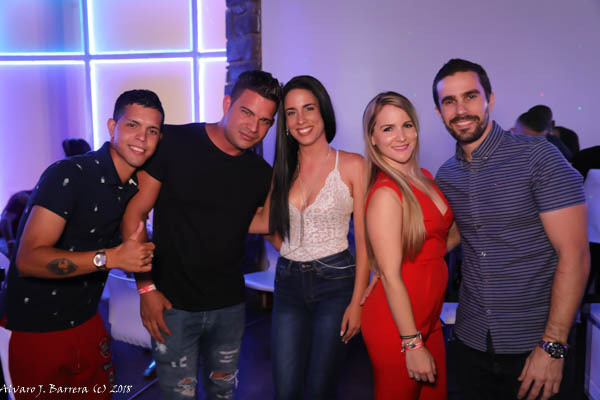 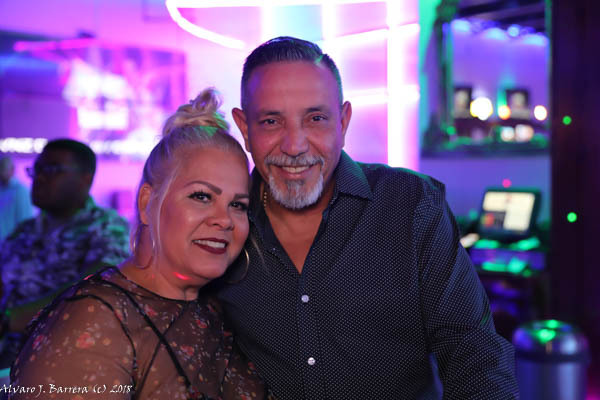 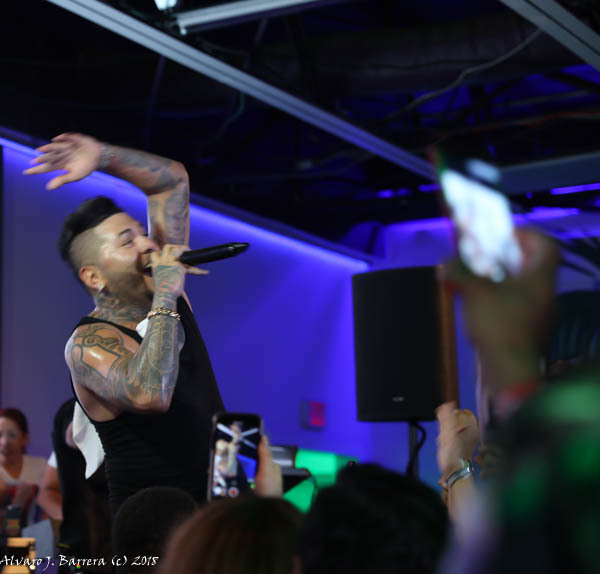 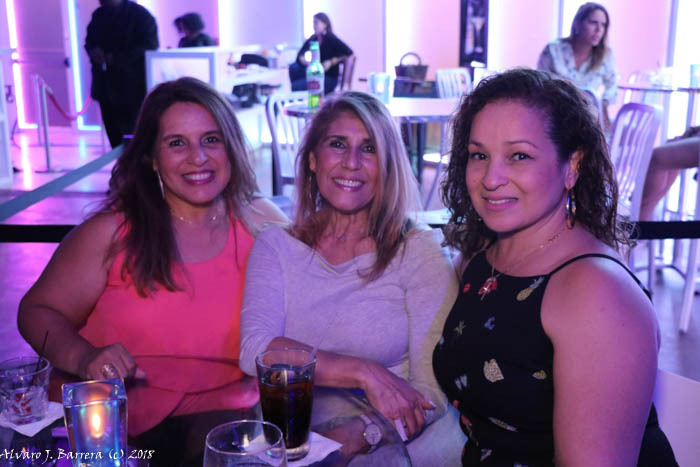 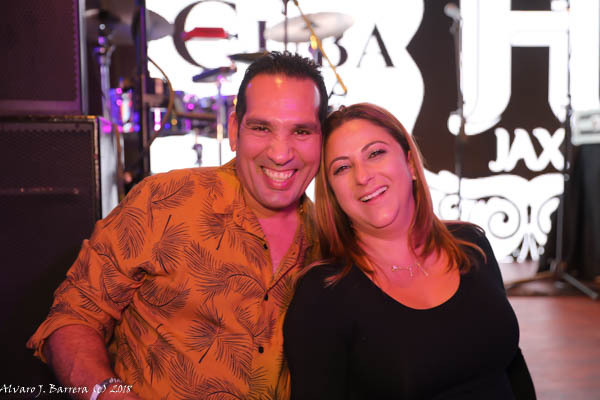 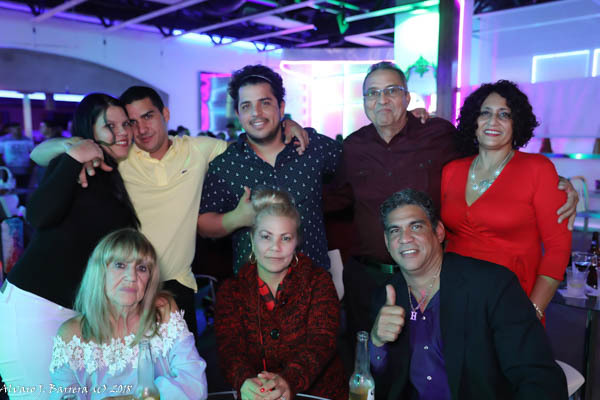 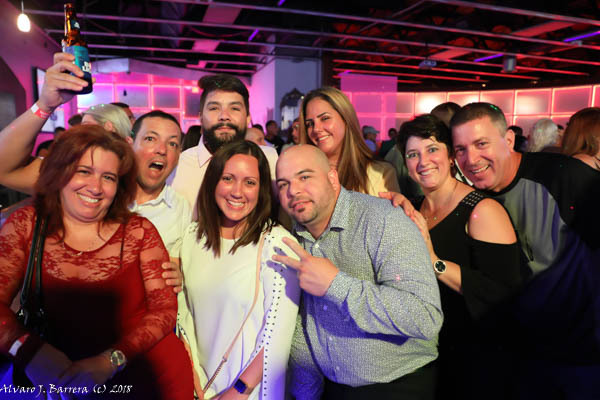 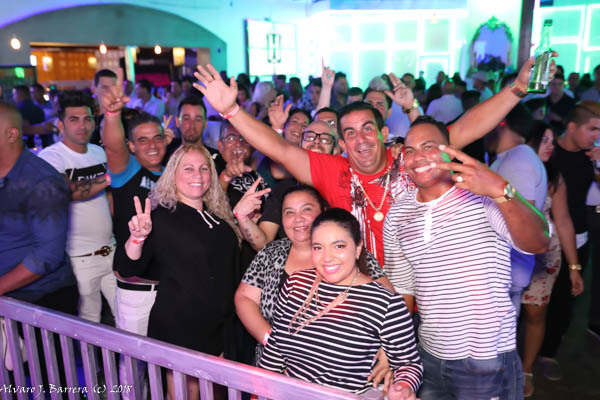 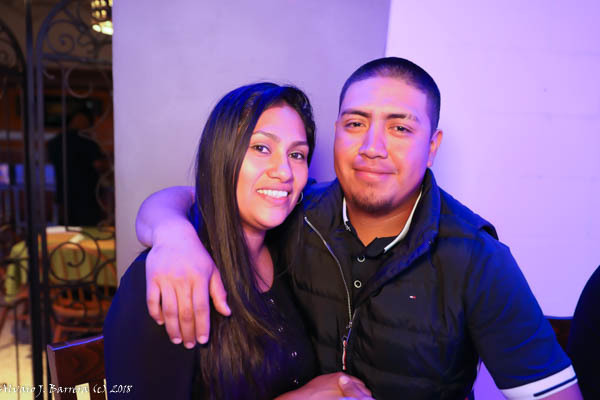 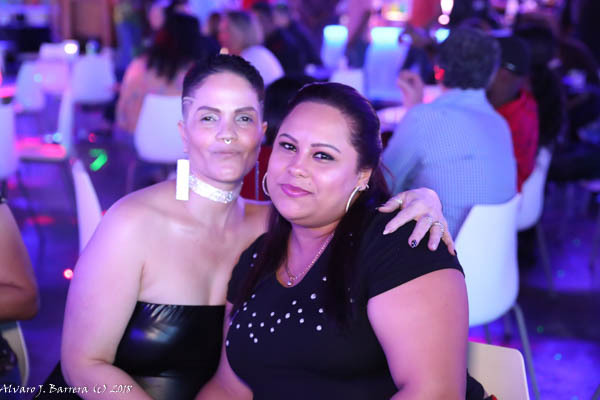 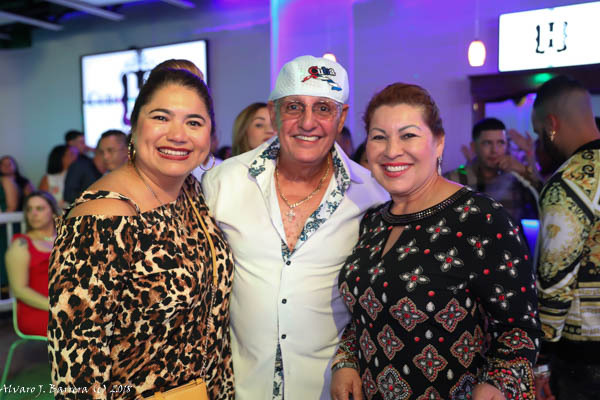 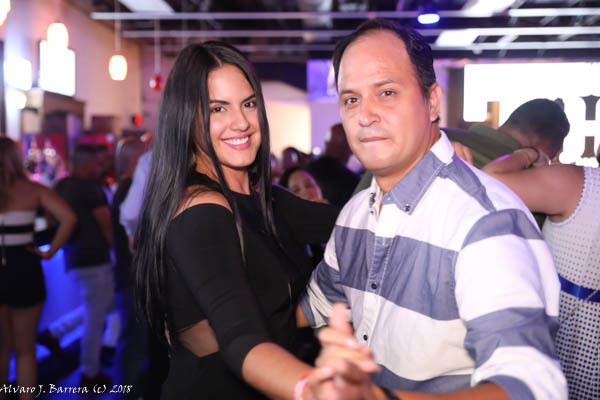 Cuba libre is not just known for its Saturdays and Fridays latin flavor music, but also has an extended genre from our 60's 70's 80's Throwback Thursdays We also present concerts for top artists. 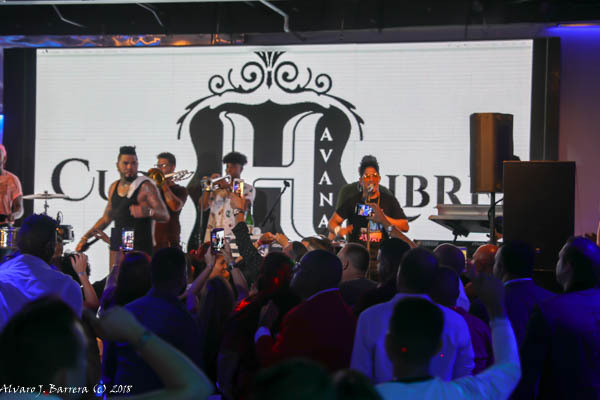 Did we mention we have the biggest LED screen in North Florida! 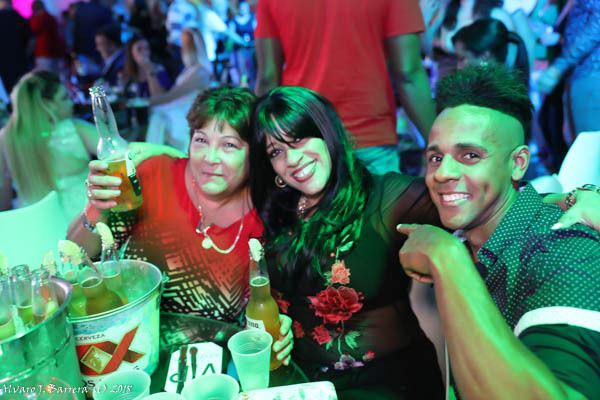 While quality is key, we want you to feel comfortable expressing, and enjoying yourself. 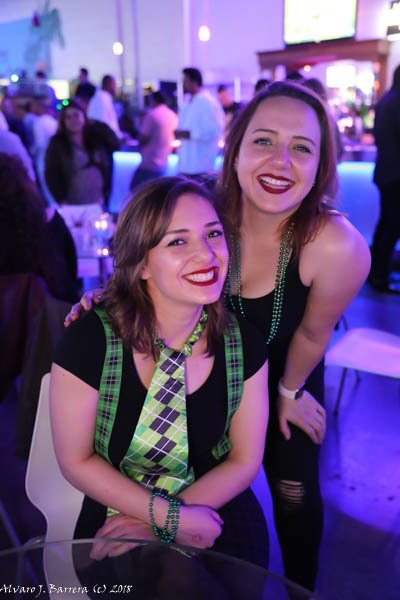 Although we recommend appropriate attire, we welcome your expressions. 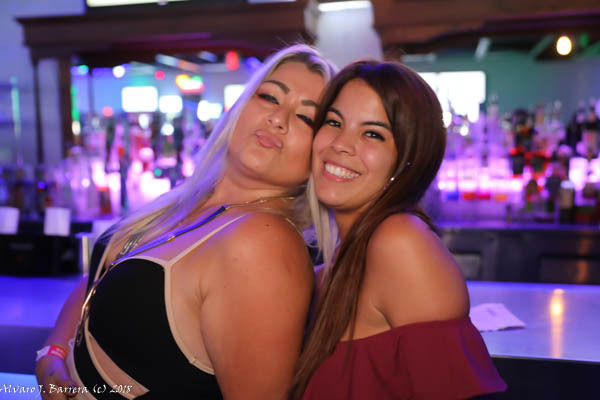 Dress up to get down, while having a blast in an environment like nothing you’ve seen in Jacksonville before. 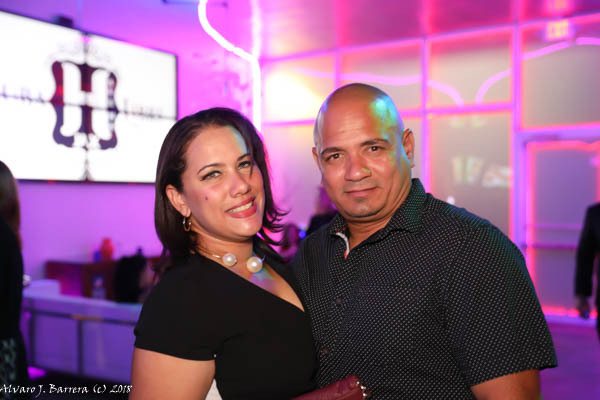 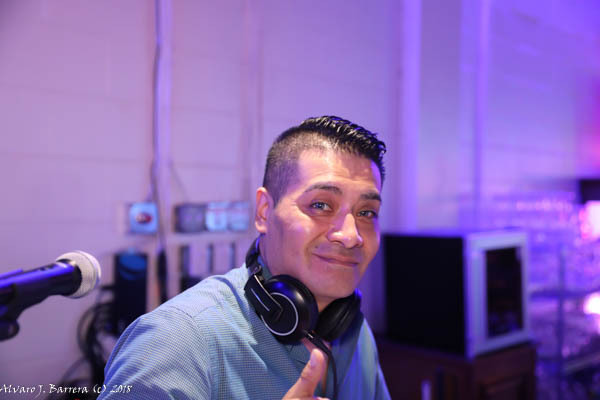 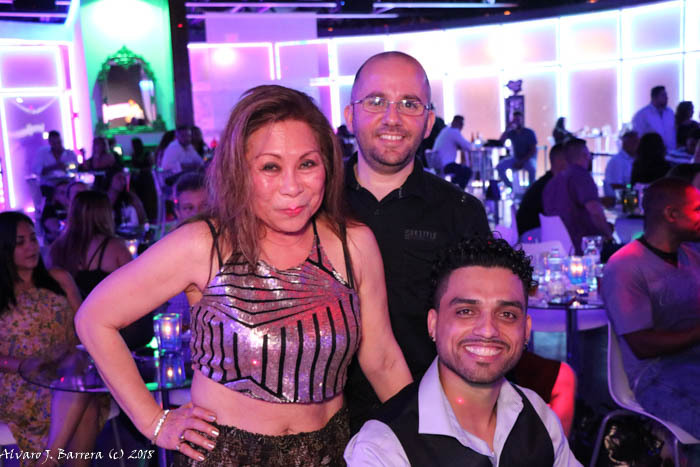 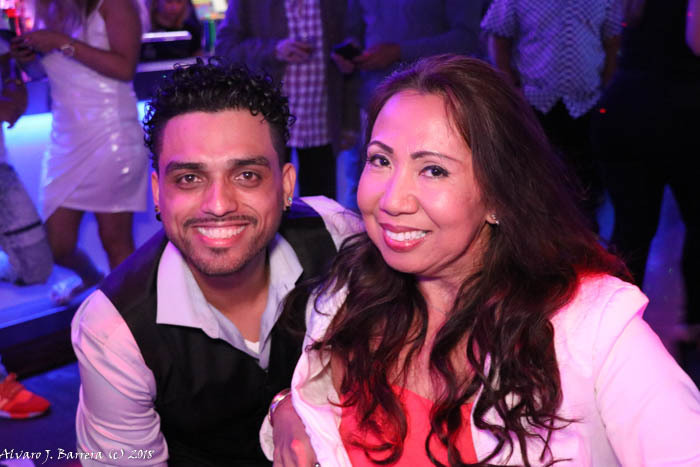 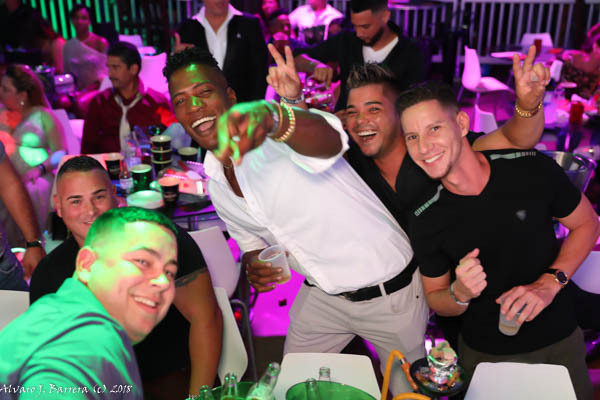 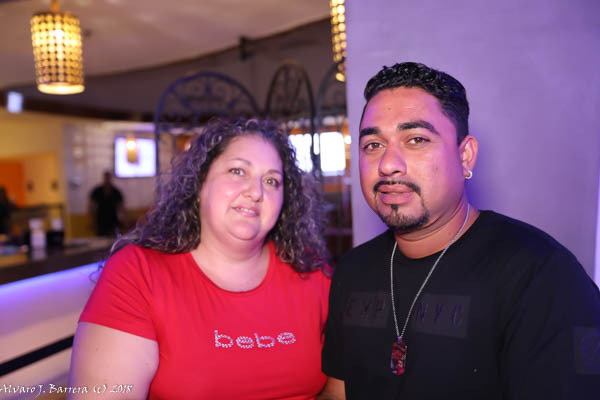 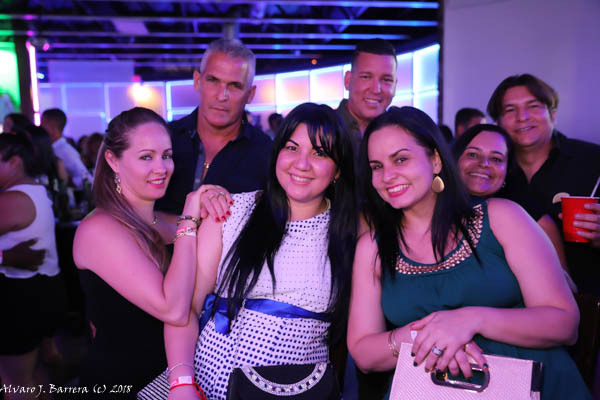 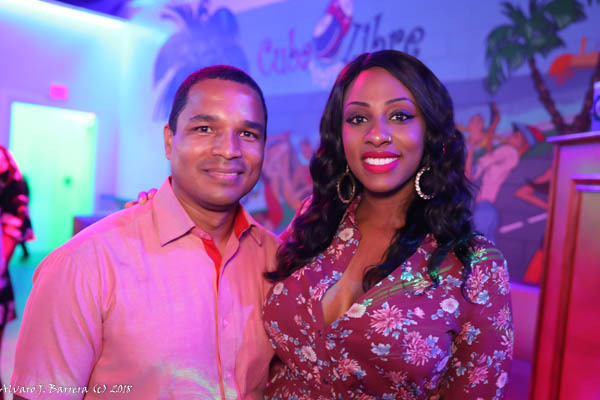 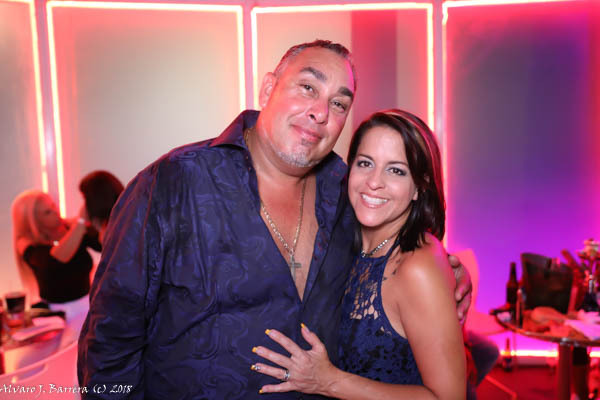 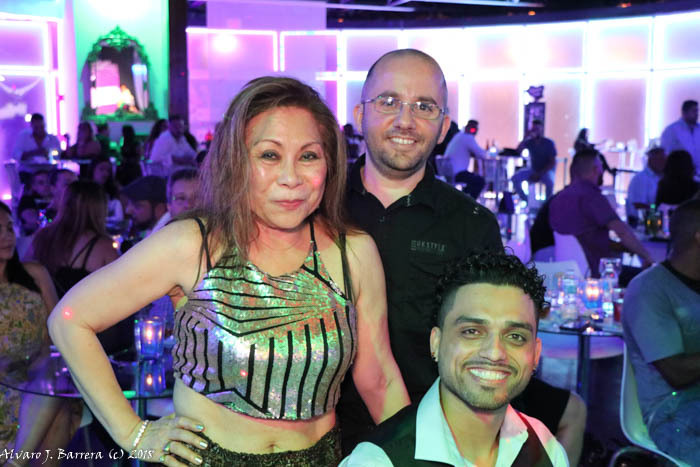 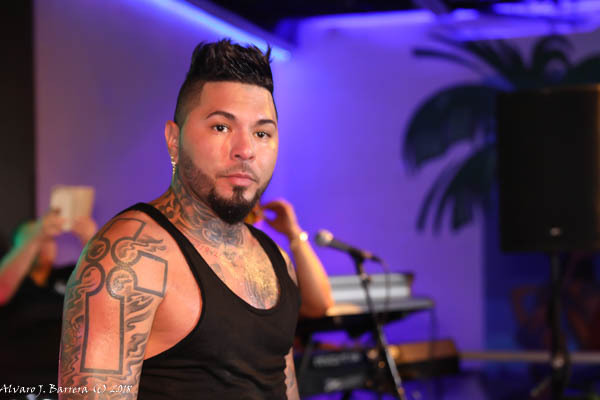 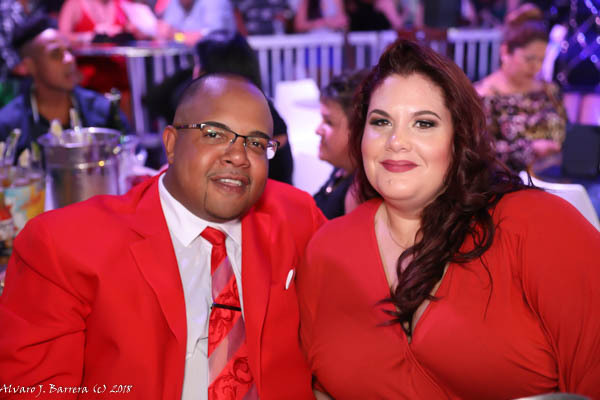 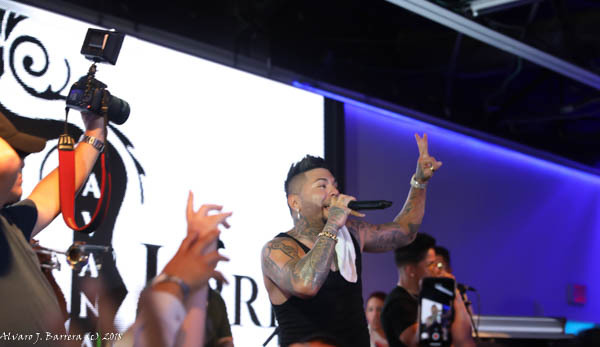 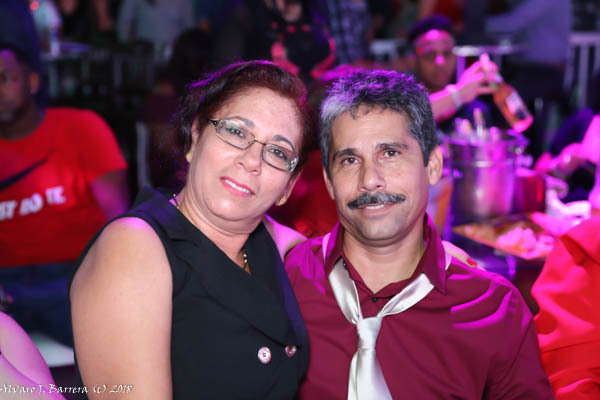 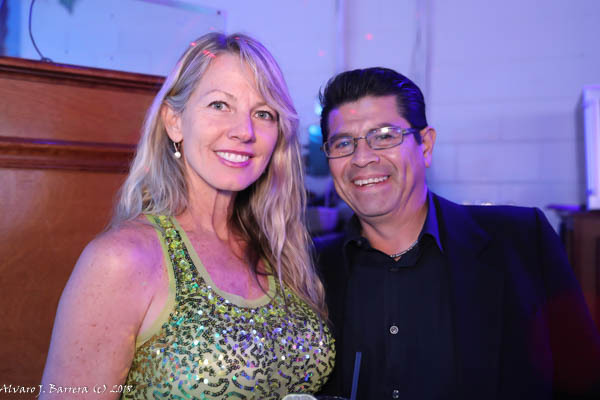 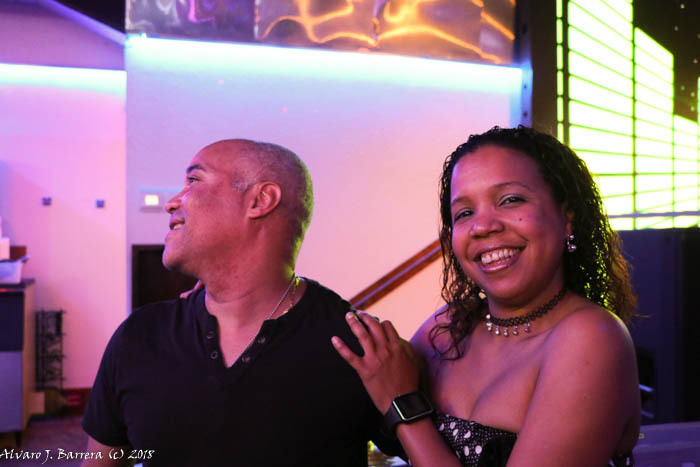 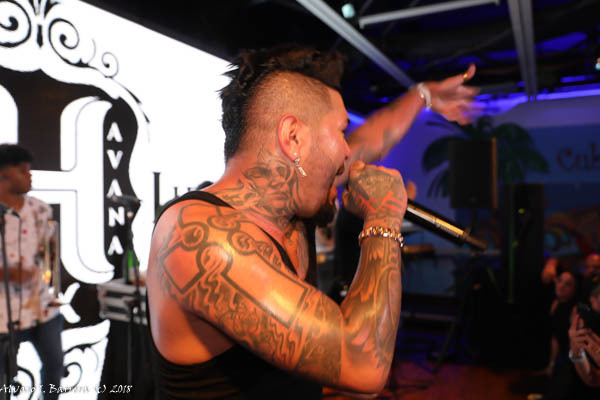 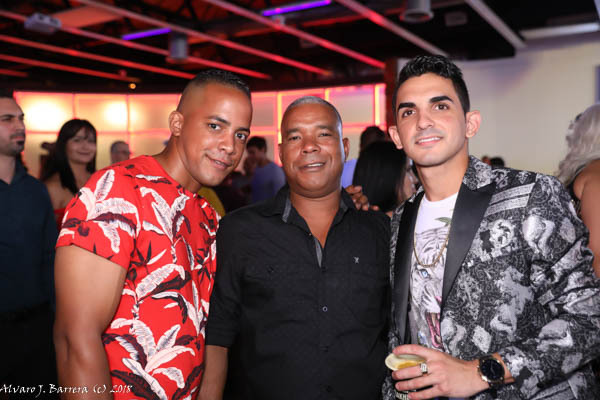 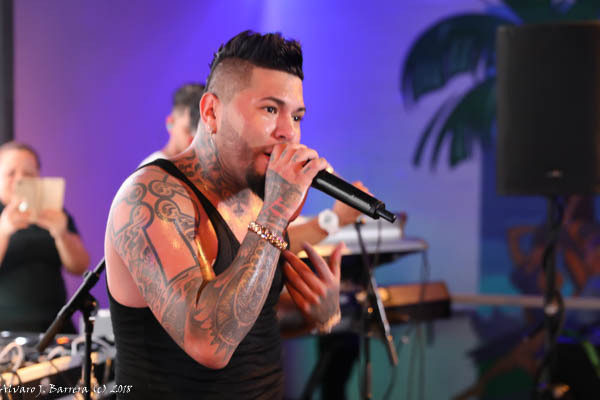 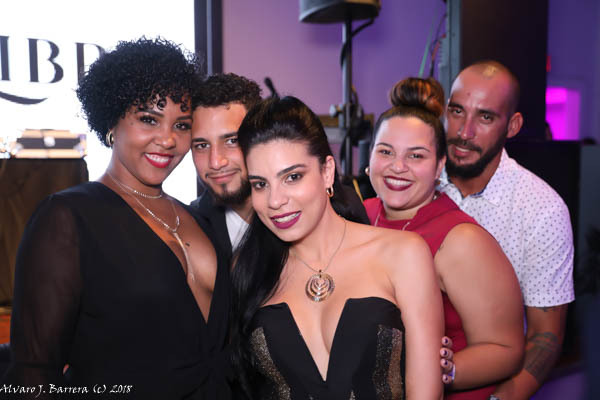 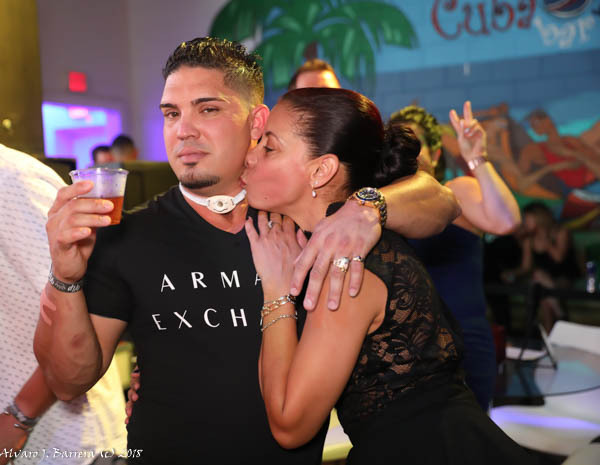 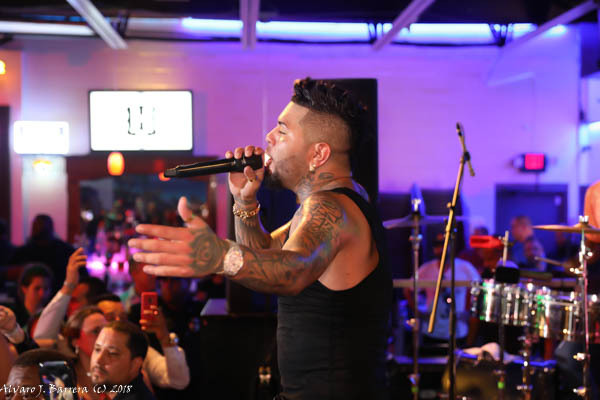 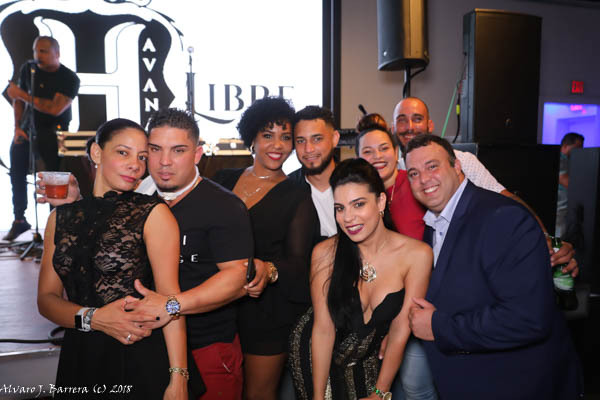 Cuba Libre Ultra Lounge realizes that sound is only half the show, featuring High-End Sound. 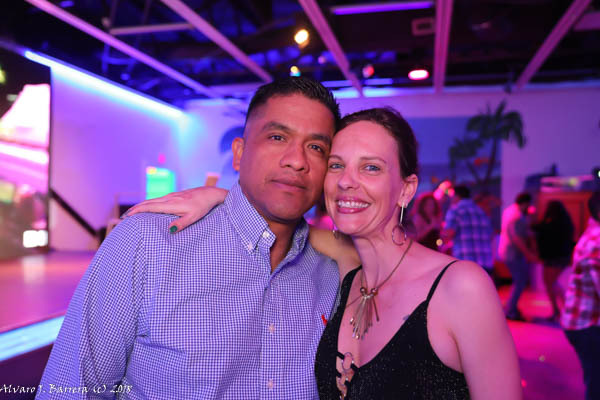 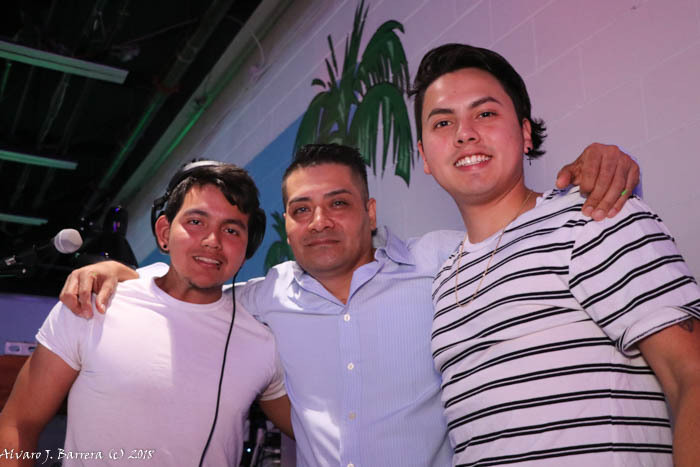 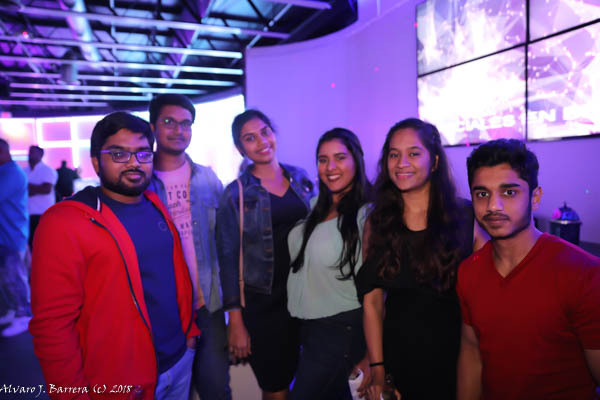 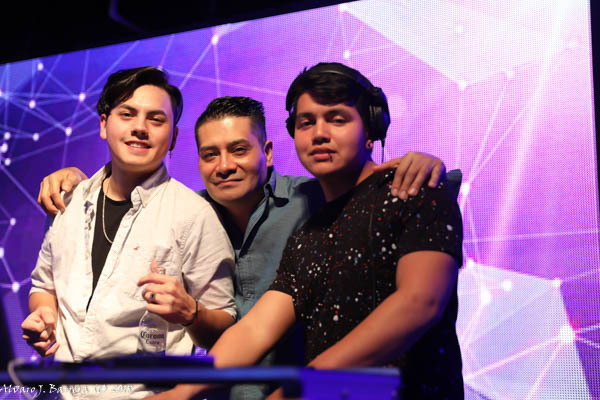 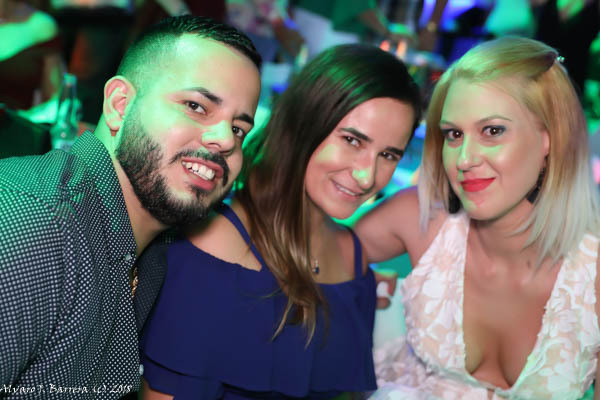 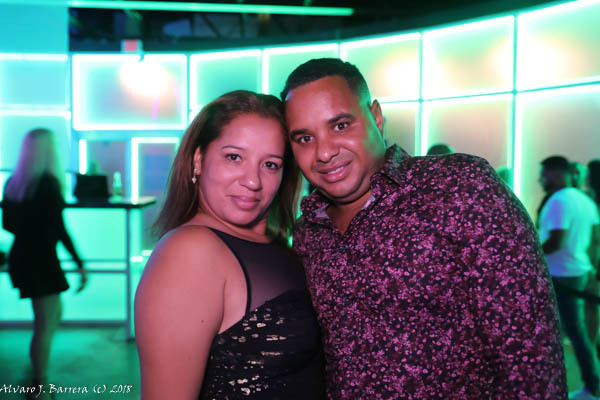 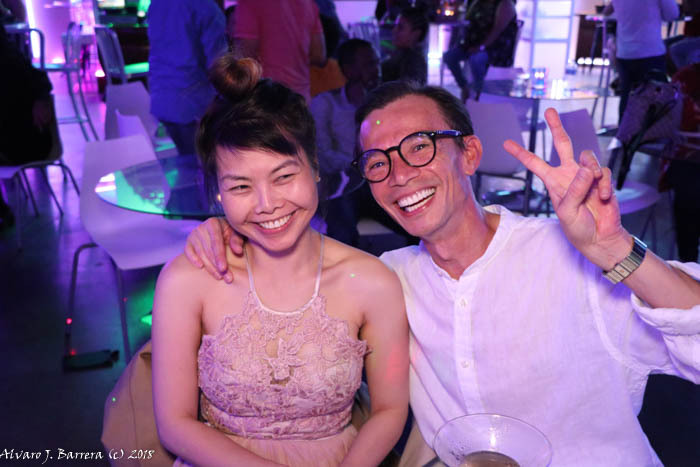 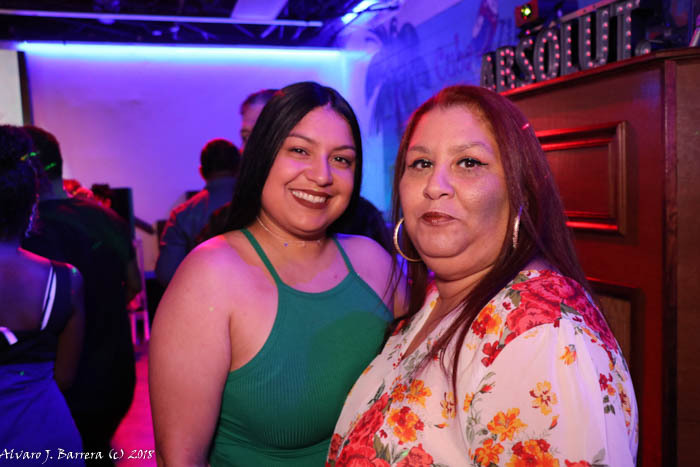 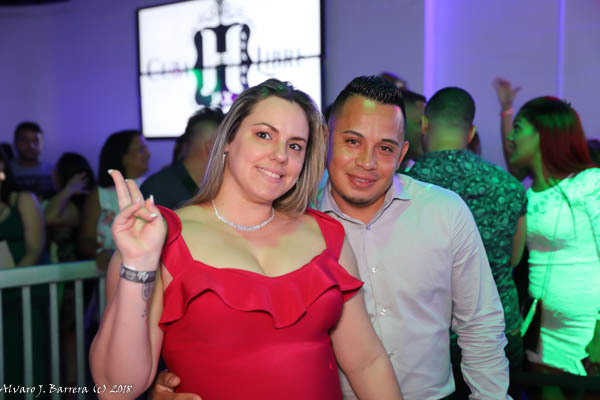 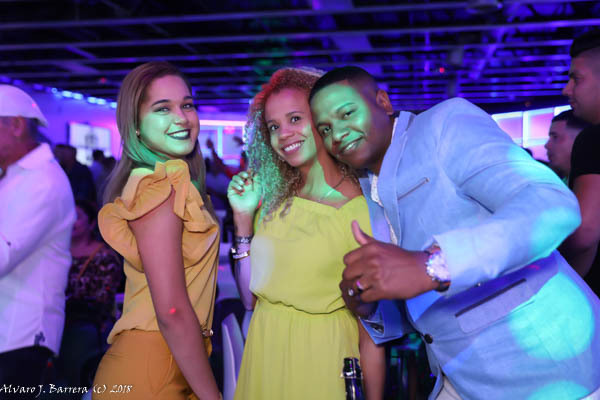 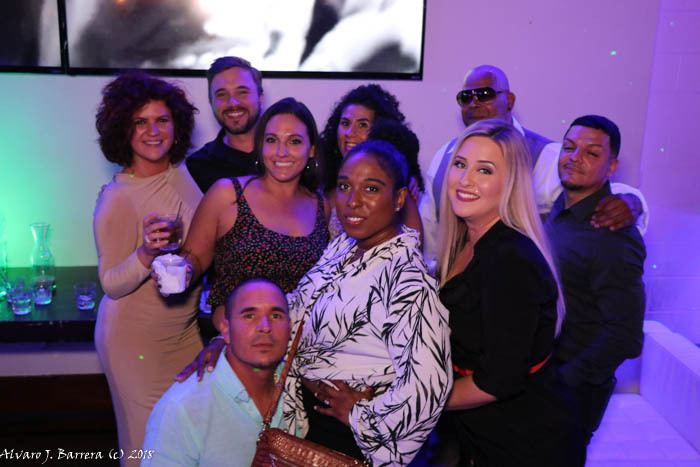 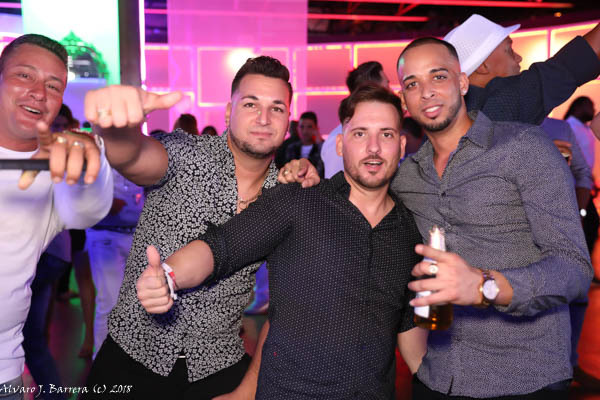 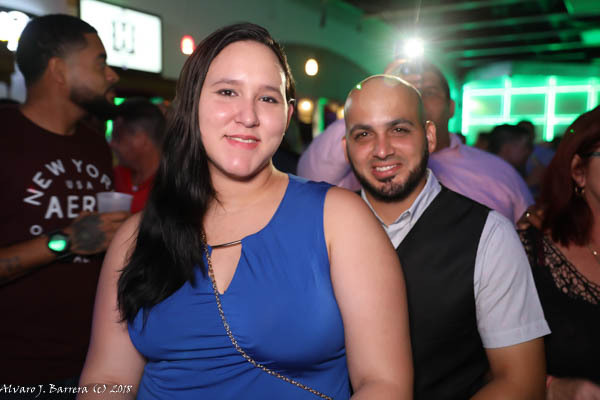 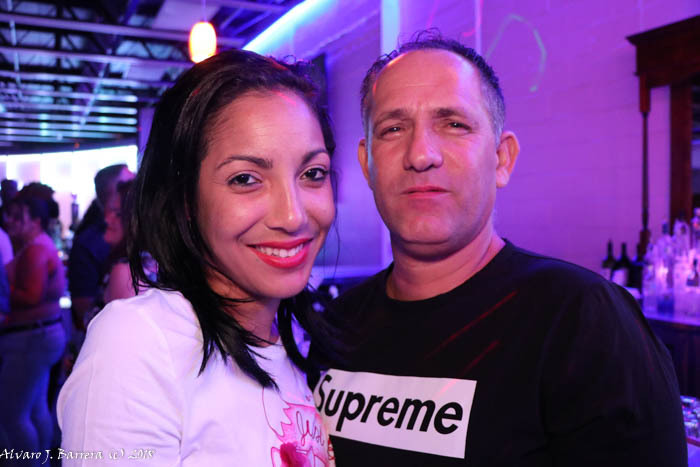 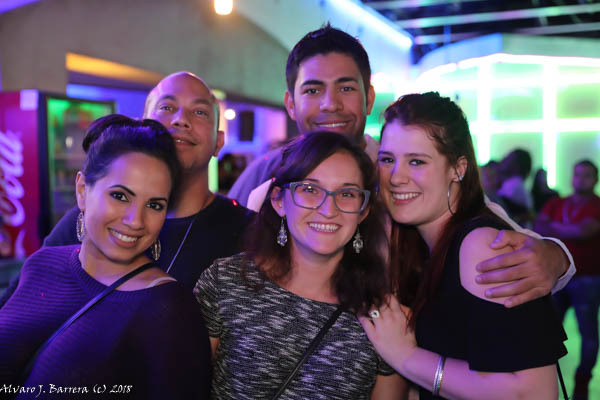 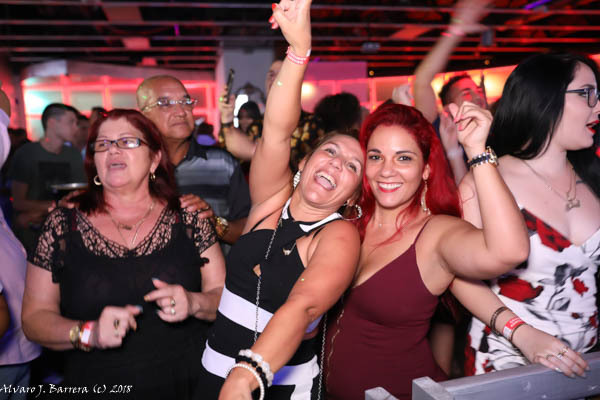 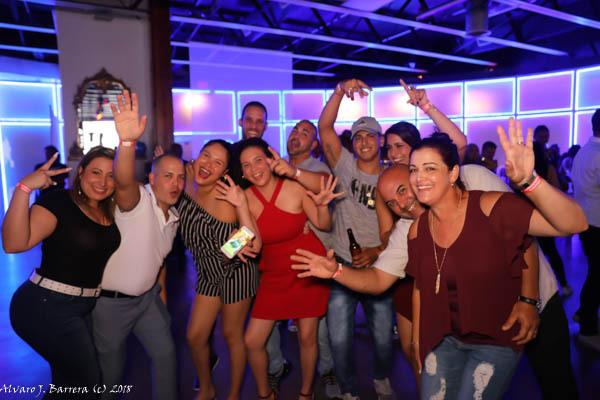 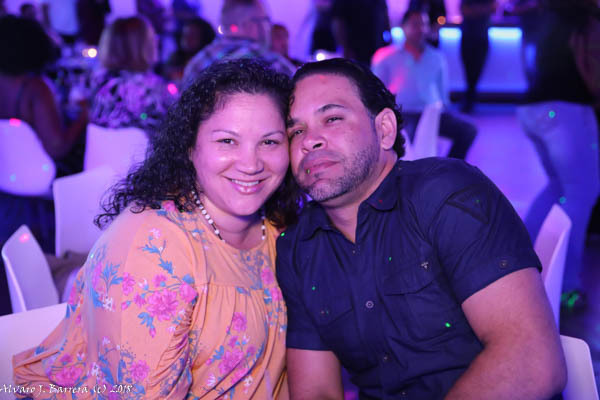 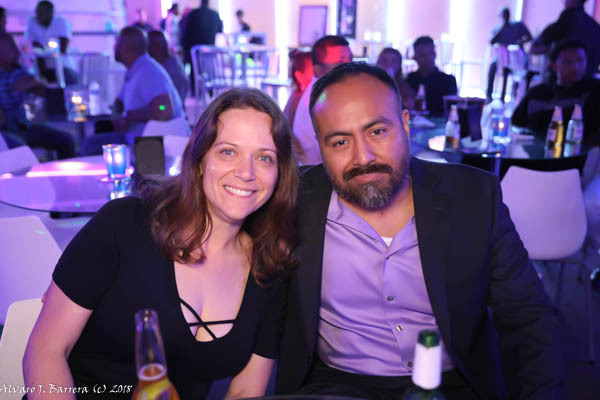 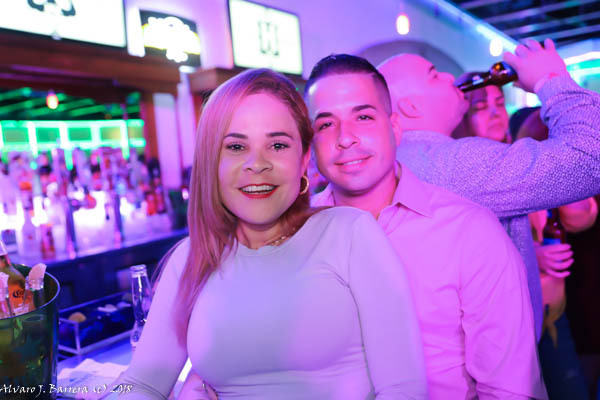 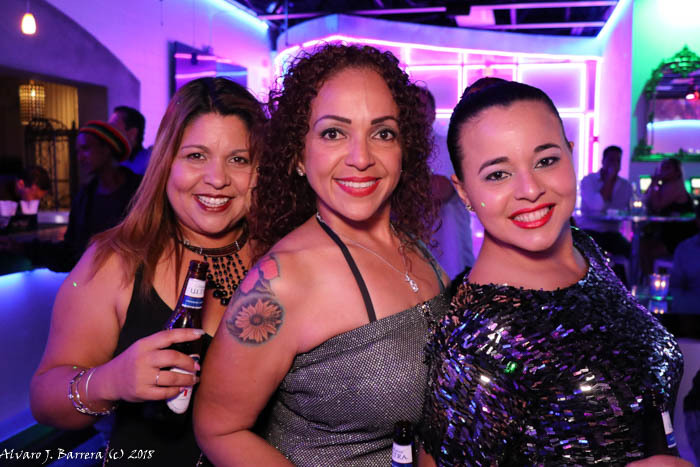 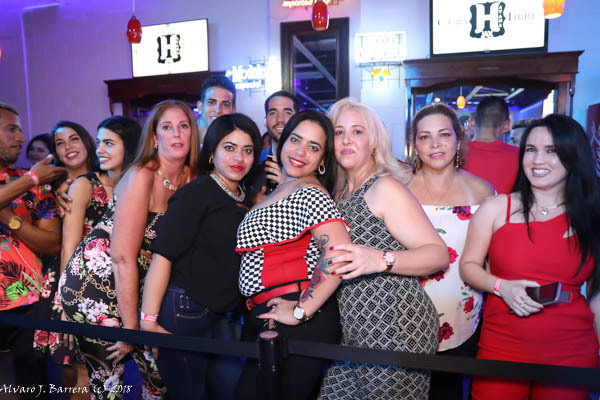 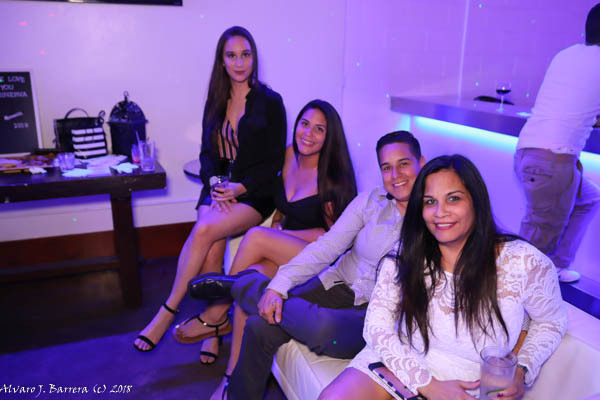 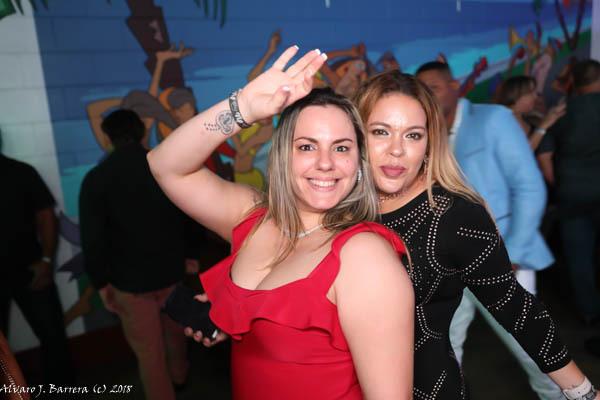 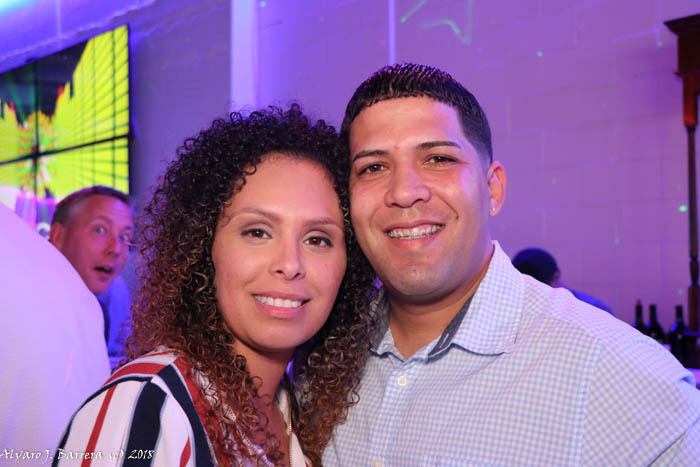 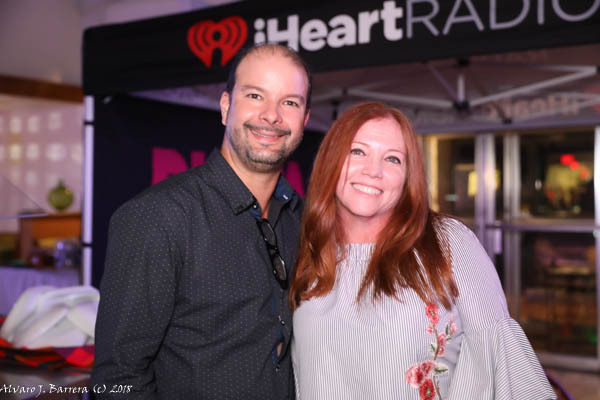 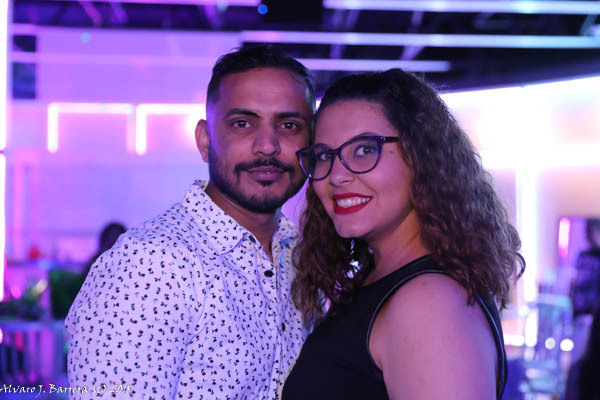 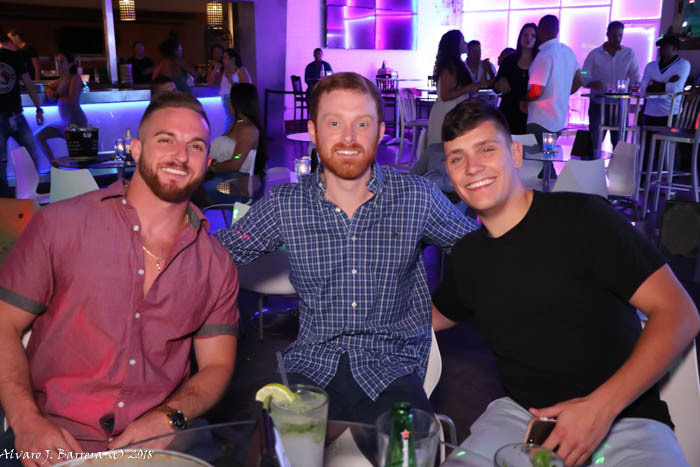 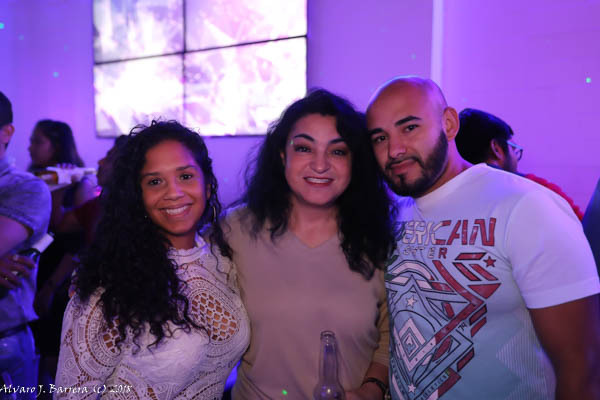 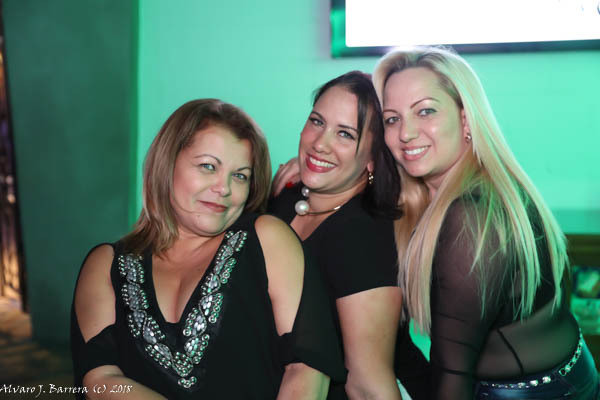 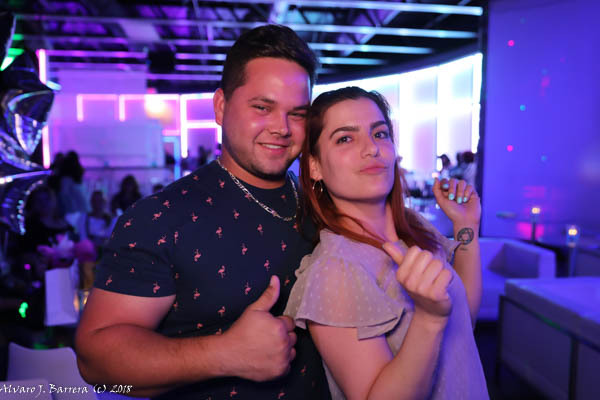 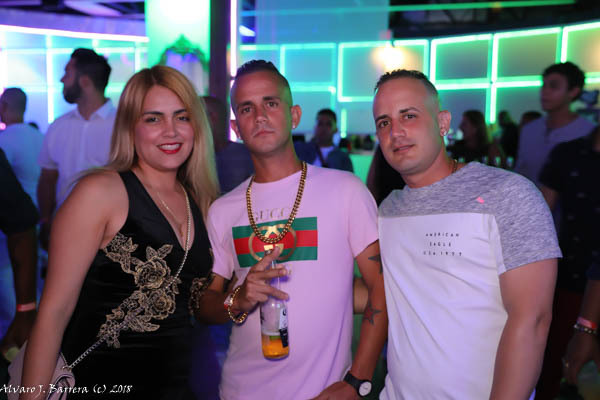 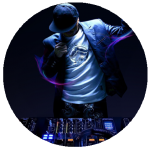 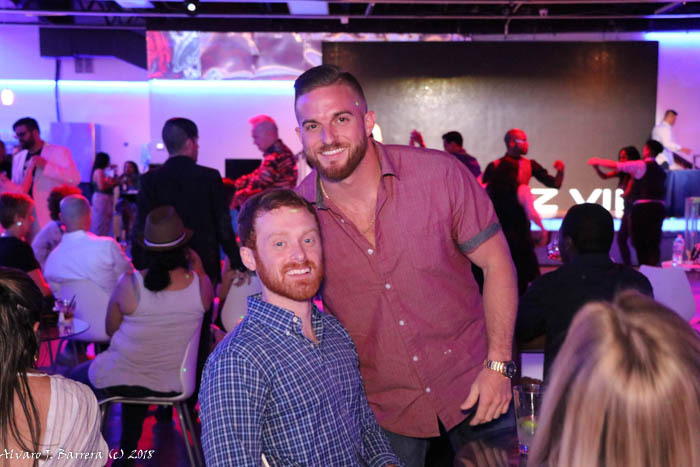 Cuba Libre Ultra Lounge is Jacksonville's top Club featuring leading audio technology, focusing on quality and clarity, ensuring you experience the music as it was intended to be heard. 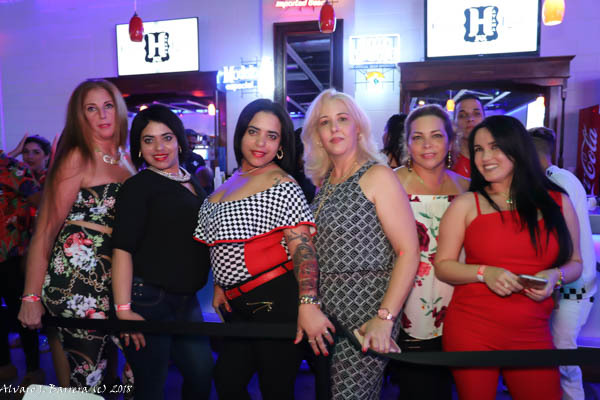 We deliever the best visual experience in jacksonville complete with all your favorite music videos on our famous LED screen, concerts, and sport events. 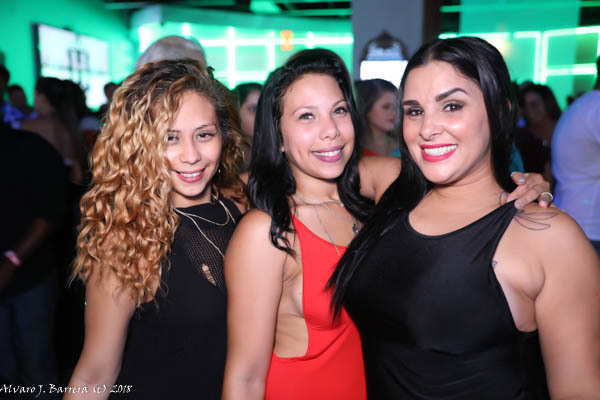 We even have the hottest dance performers every Friday night. 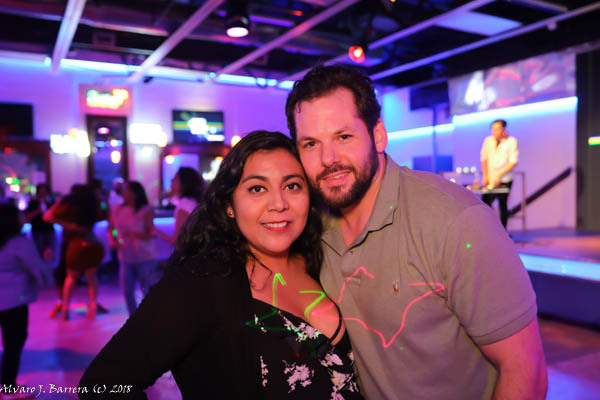 Dance the night away under our amazing light show on the dance floor. 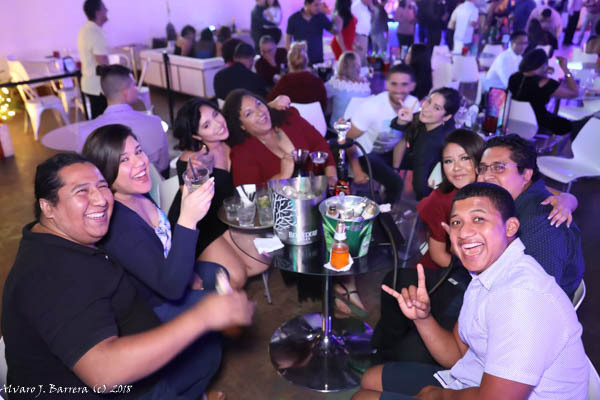 Whether you want to enjoy a quiet setting in our cocktail lounge, enjoy the outdoors on our terrace, or party the night away in our high energy club, you can count on a well-designed spot reserved for you at Cuba Libre Ultra Lounge. 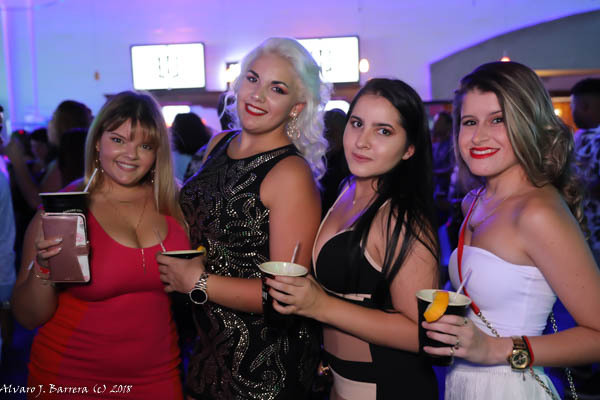 Welcome to a one of a kind experience in latin craft cocktails. 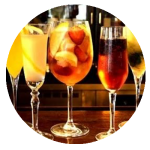 Dive into the world of mixology with out TOP slection of cocktails from our national Francisco Peralta using only natural and fresh ingredients. 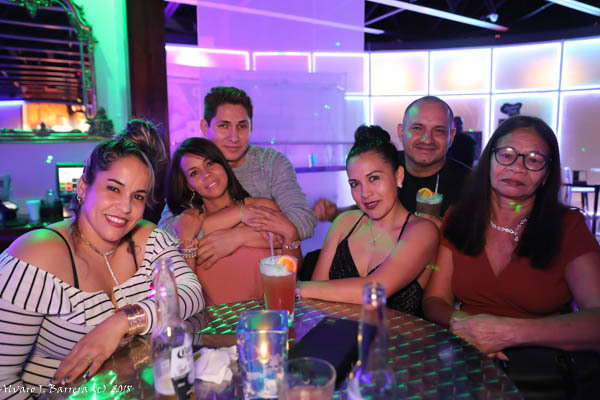 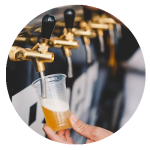 While at Cuba Libre Ultra Lounge you can indulge in a wide selection of Craft Beer featuring local favorites for all of you local beer lovers. 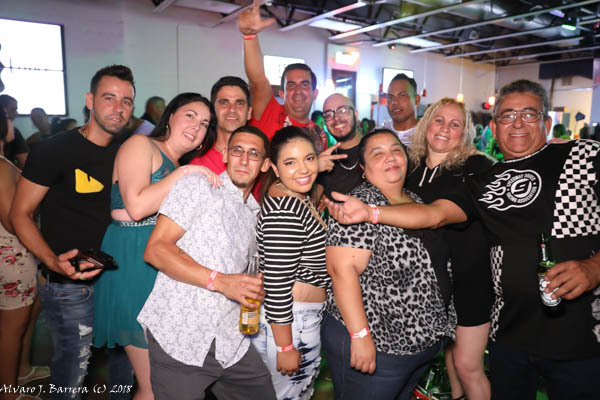 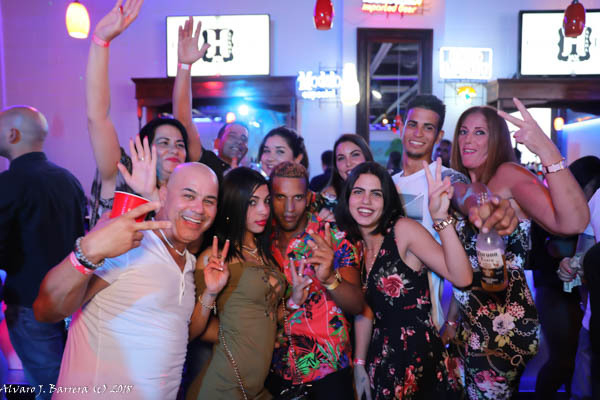 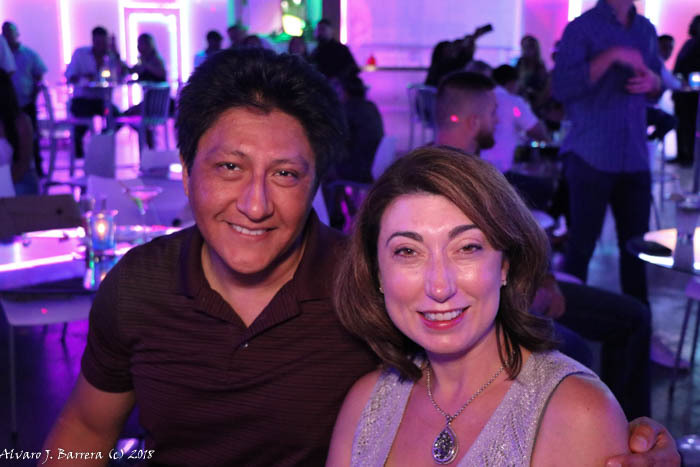 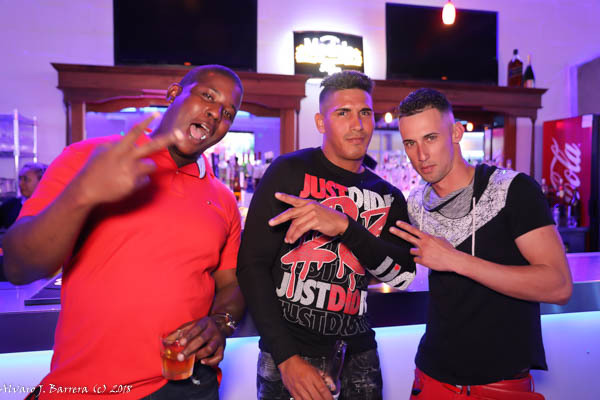 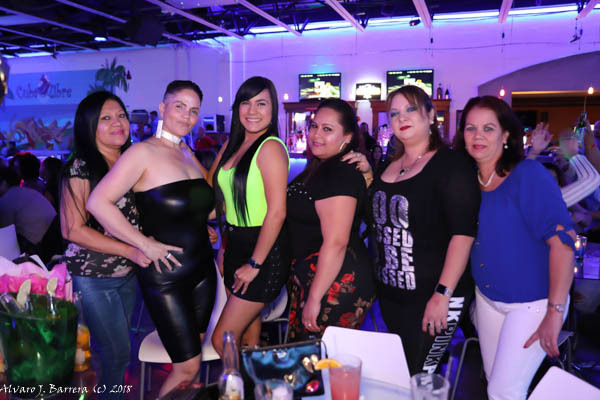 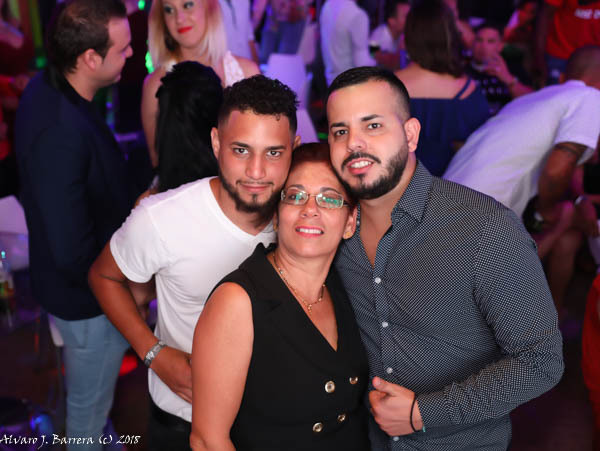 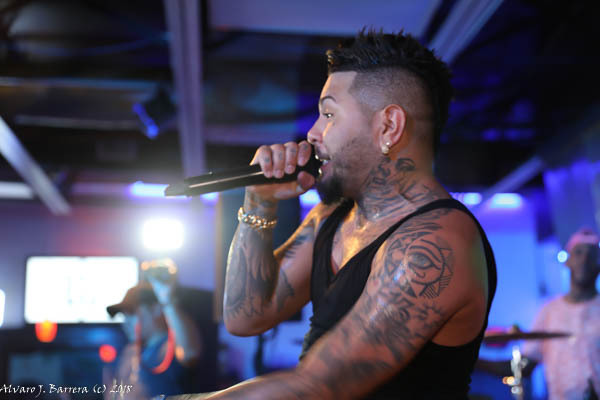 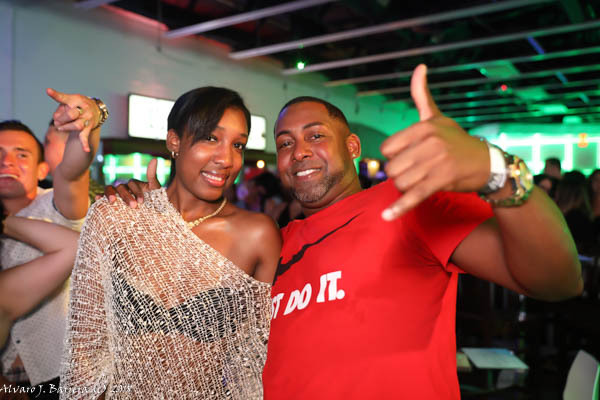 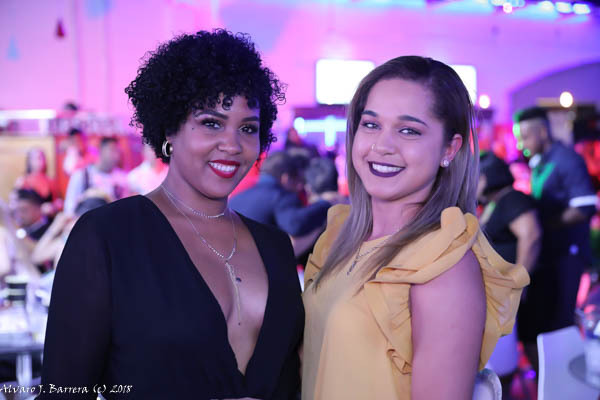 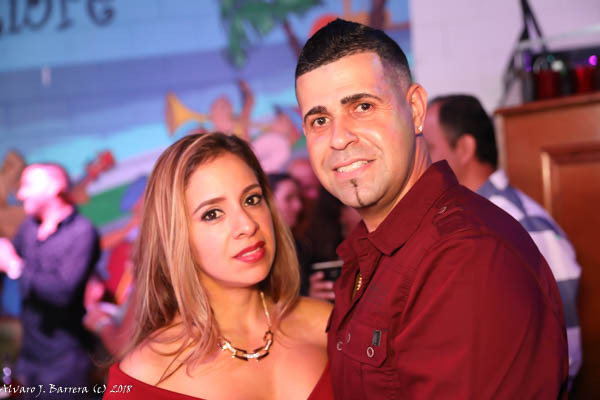 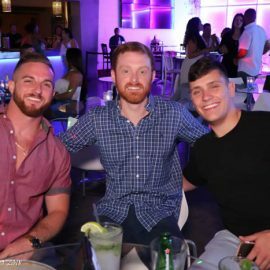 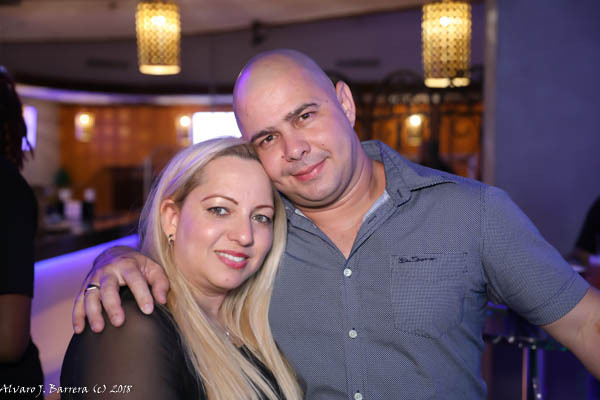 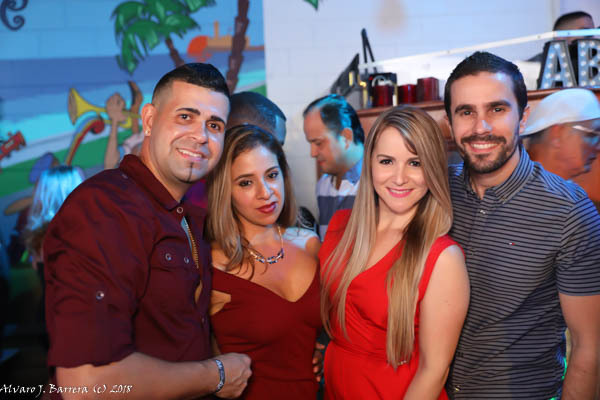 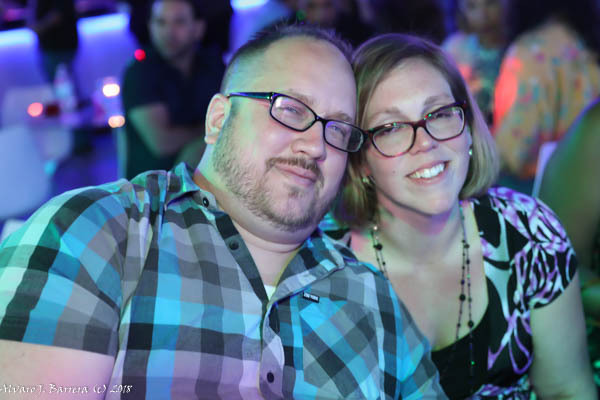 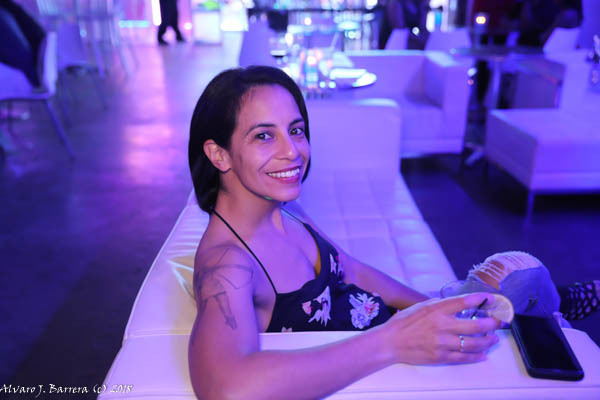 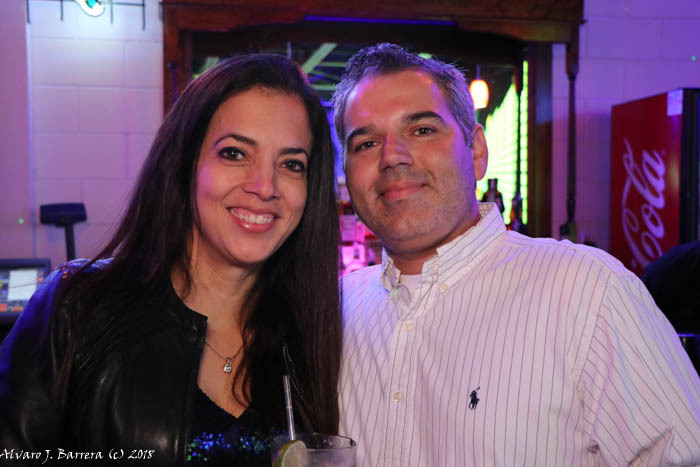 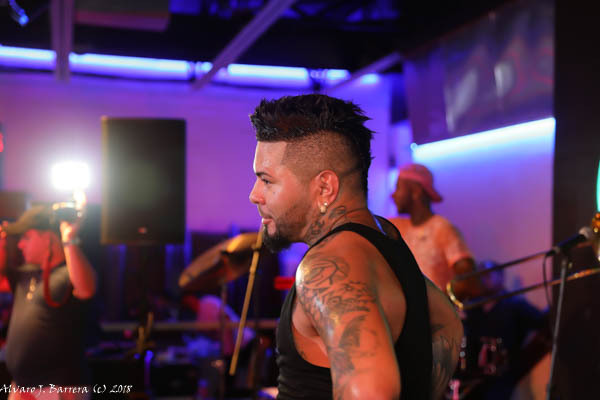 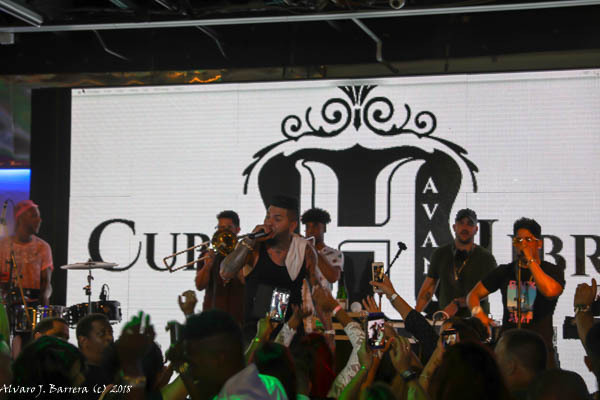 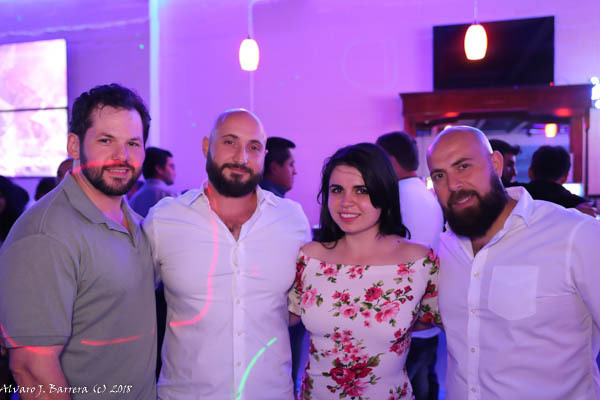 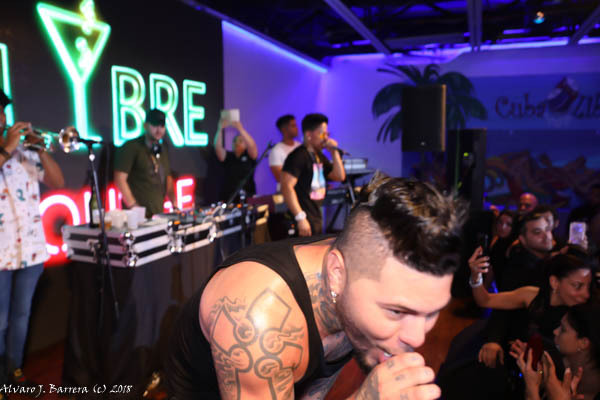 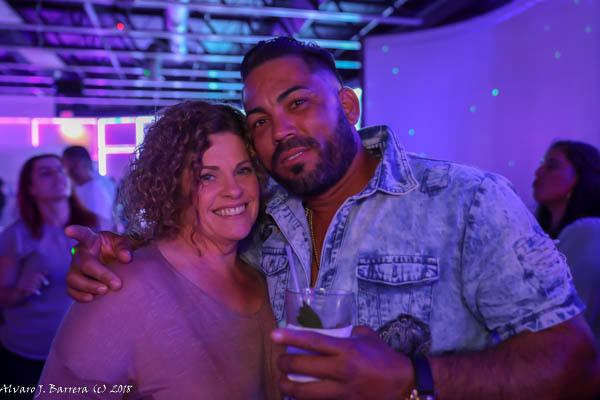 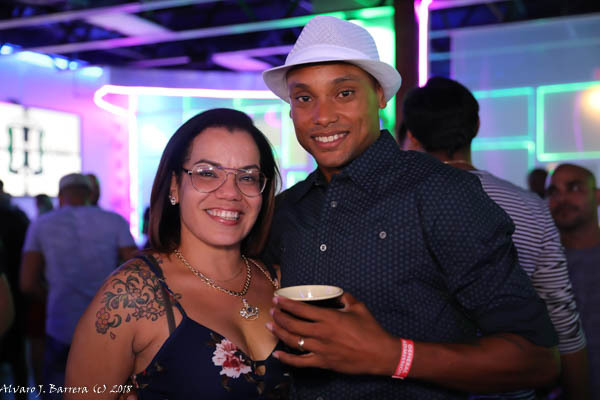 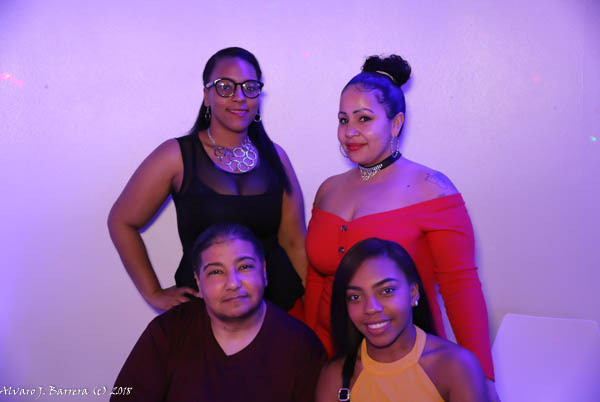 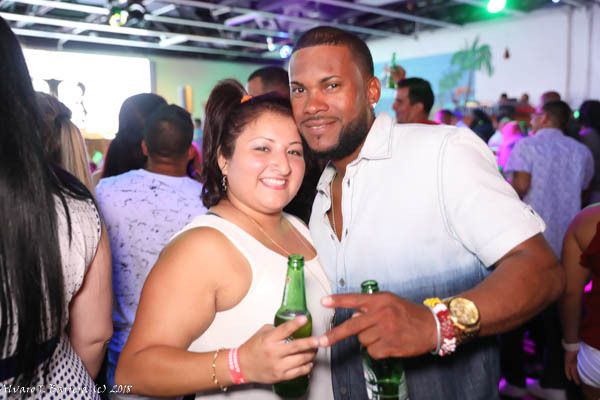 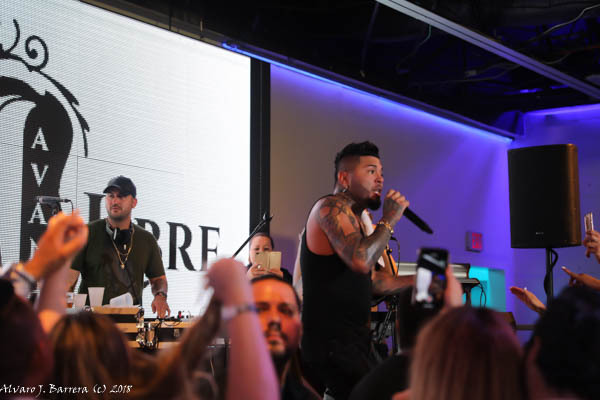 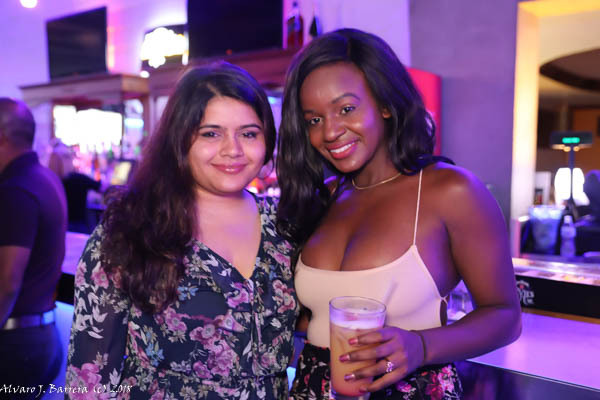 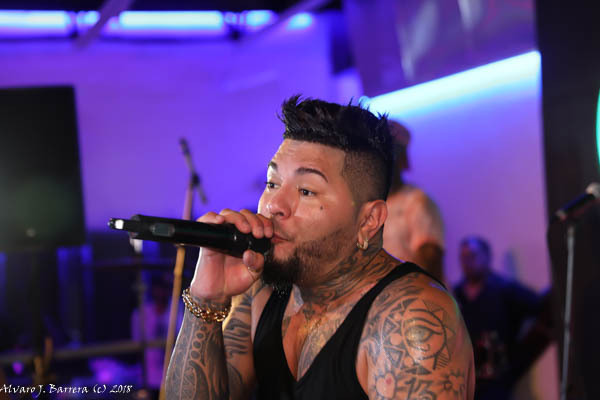 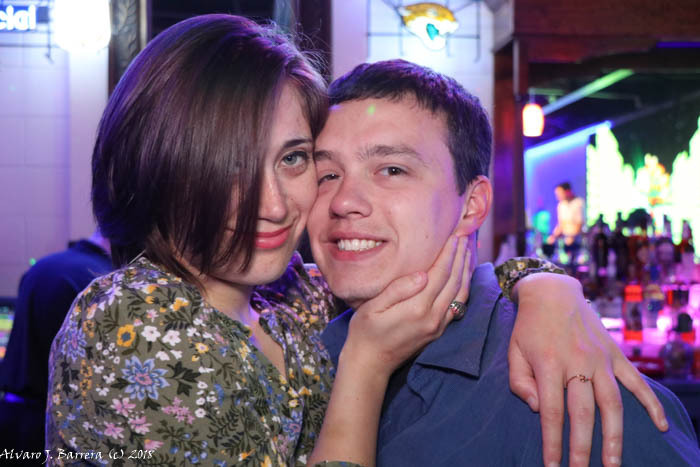 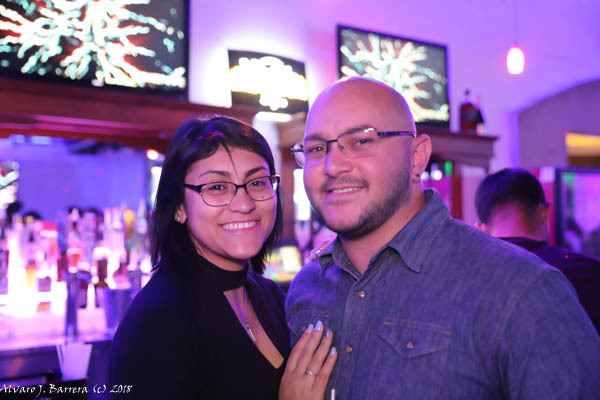 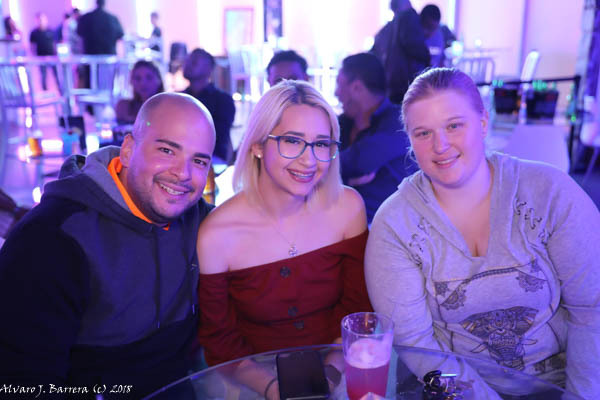 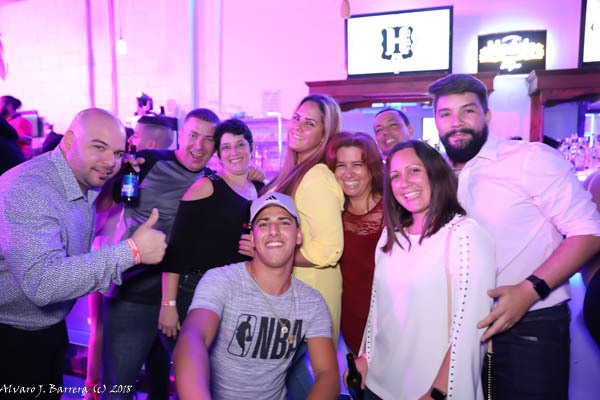 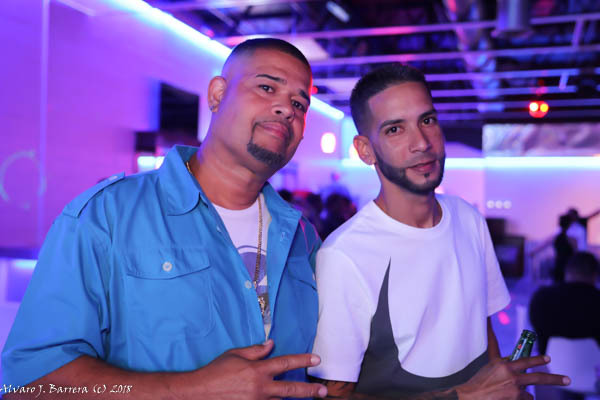 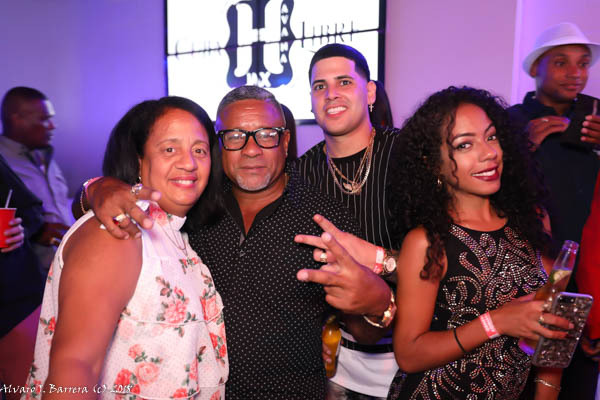 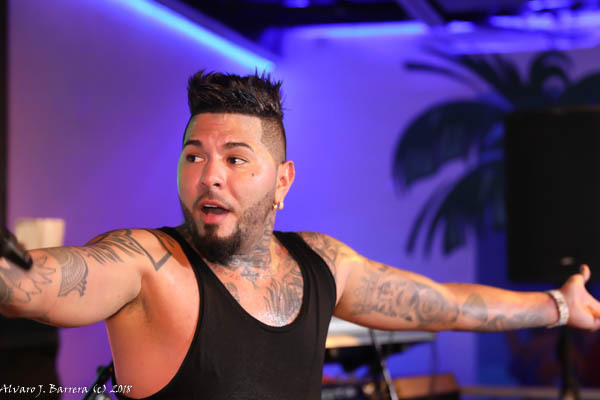 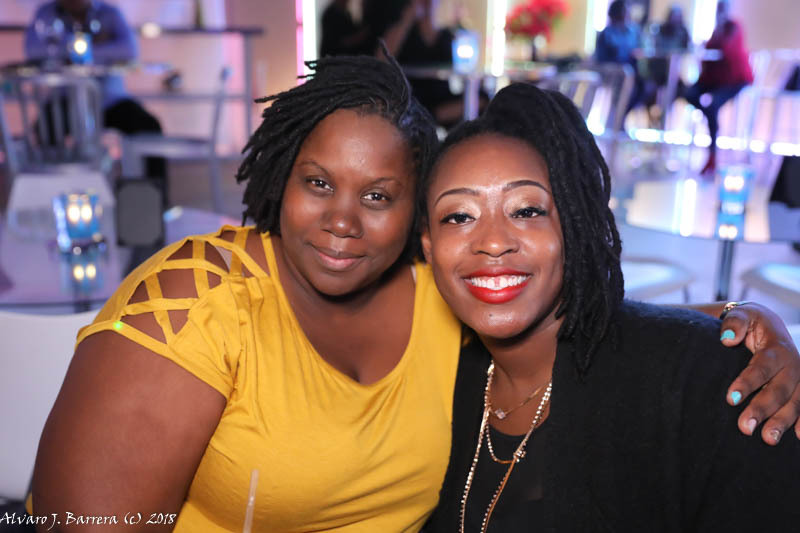 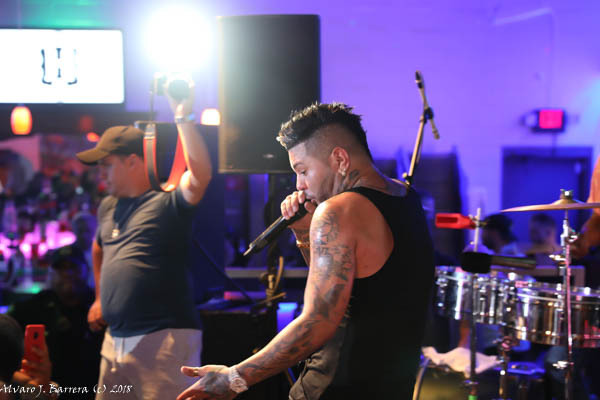 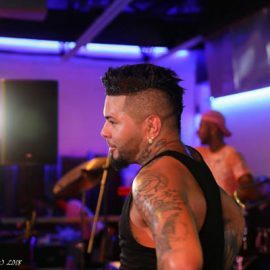 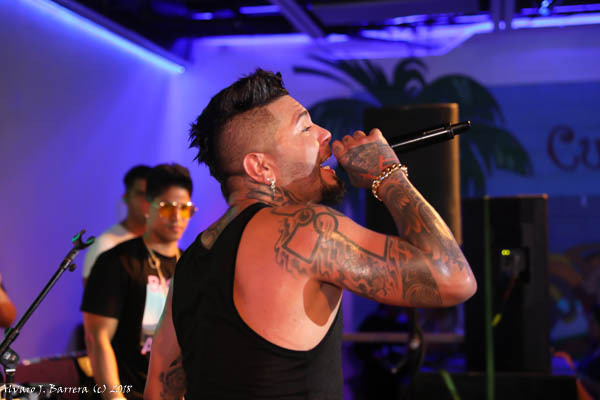 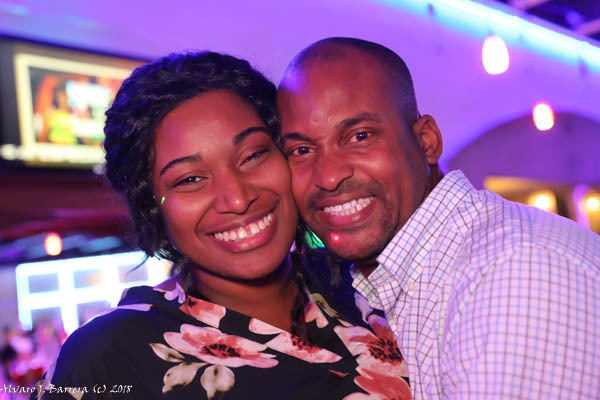 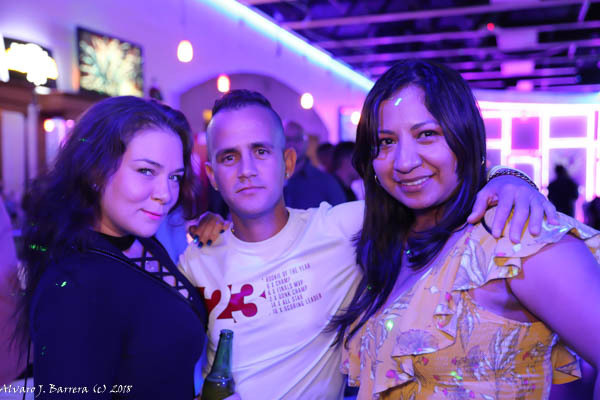 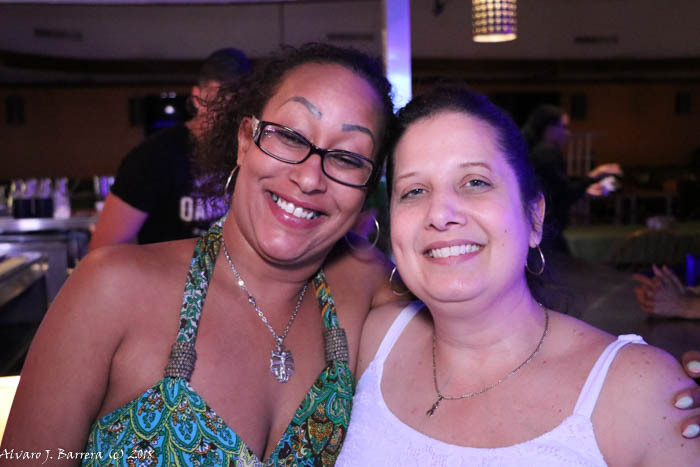 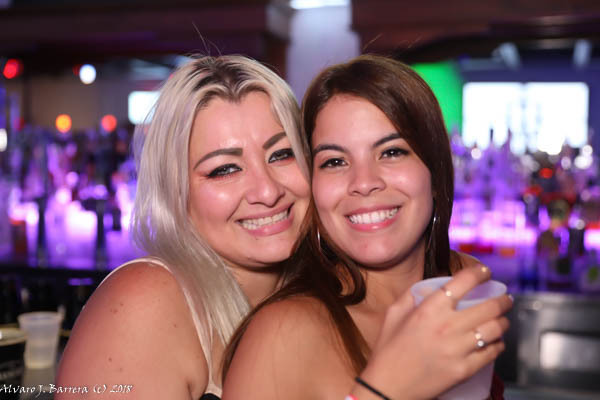 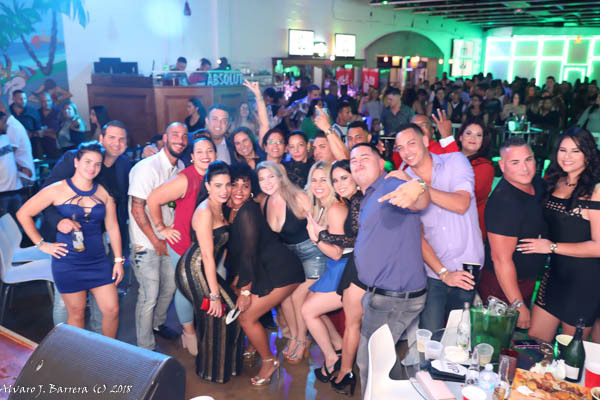 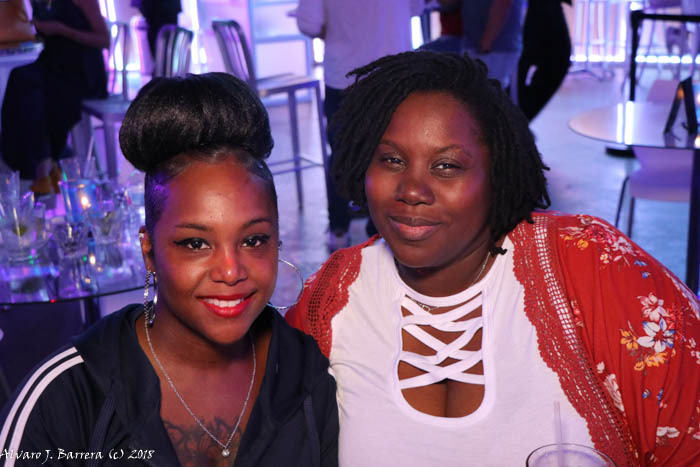 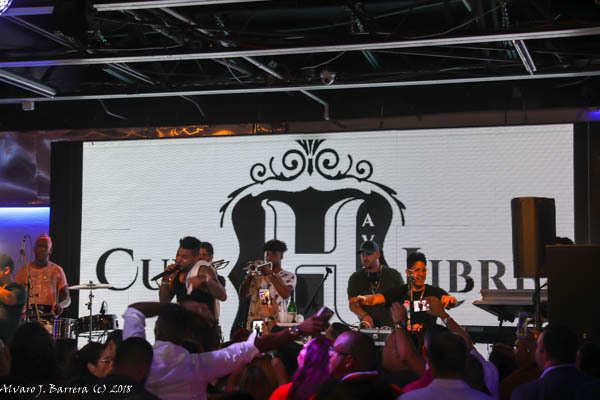 Cuba Libre Ultra Lounge prides itself in offering Jacksonville's top live performances, producers, artists, acoustic acts, bands as well as International DJ’s.